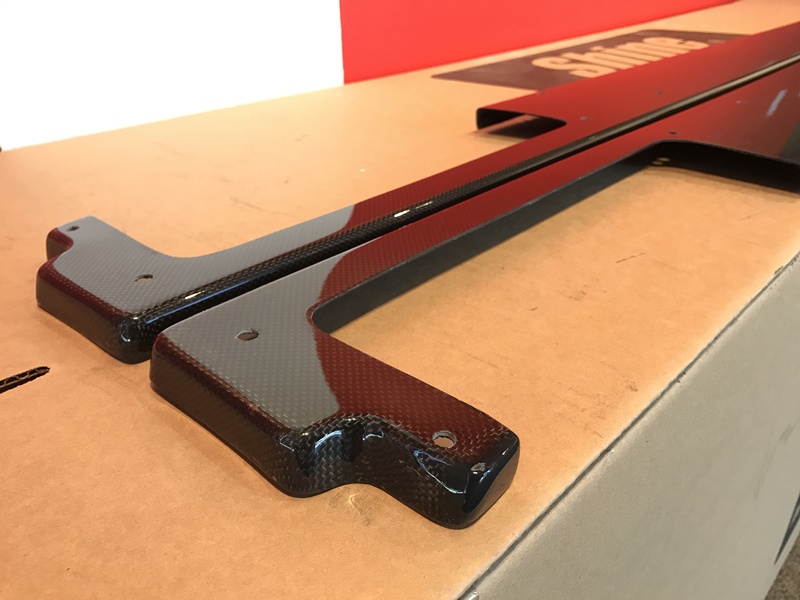 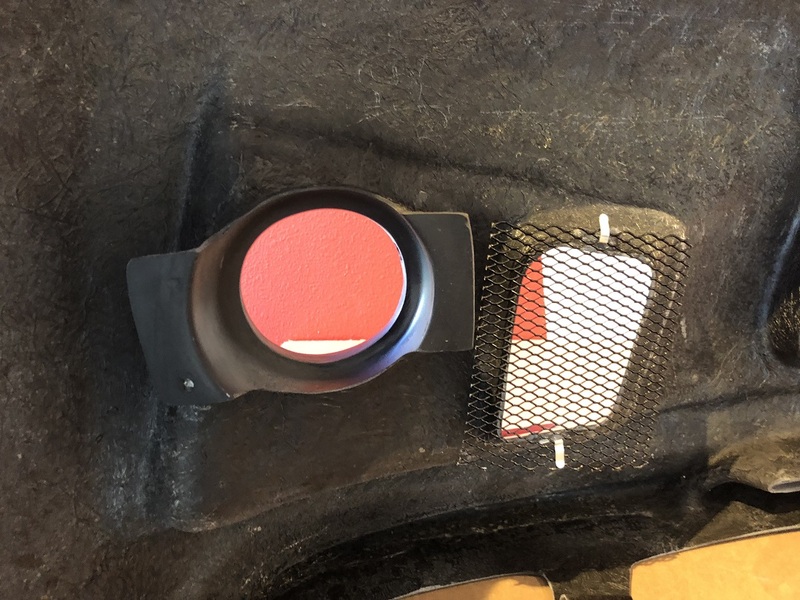 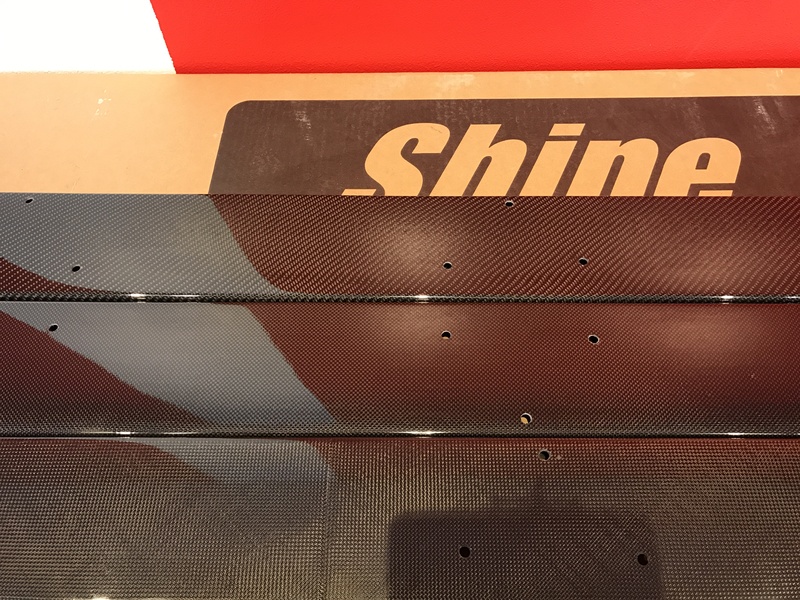 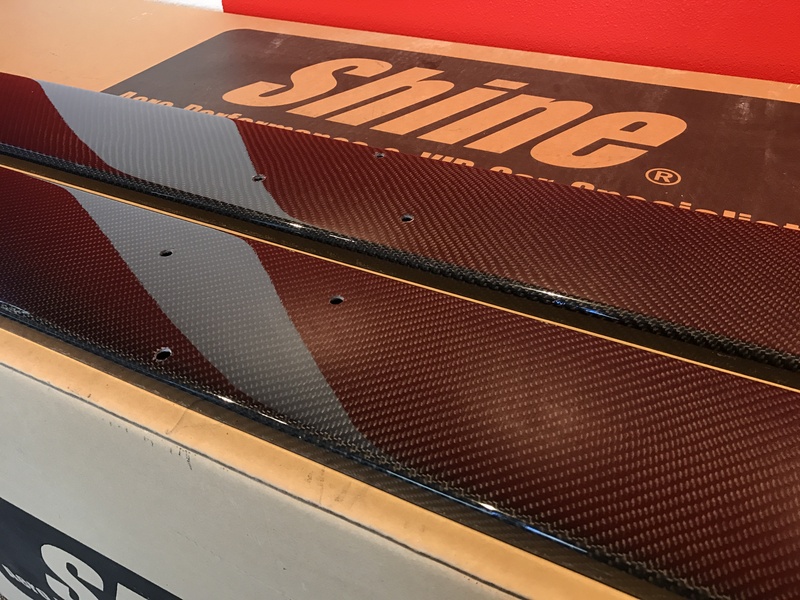 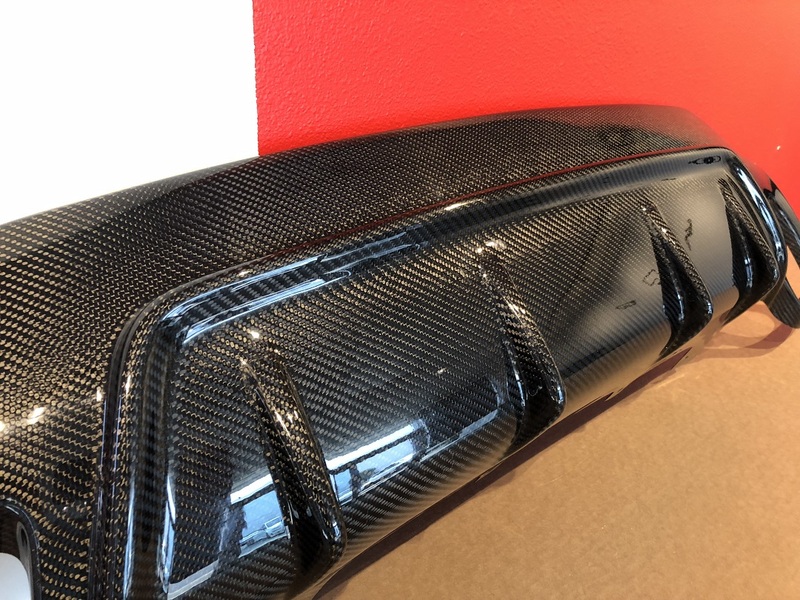 FRP, Carbon, and Carbon-Kevlar versions are reinforced with an extra layer of carbon fiber for superior strength along with a sharper looking underside finish. 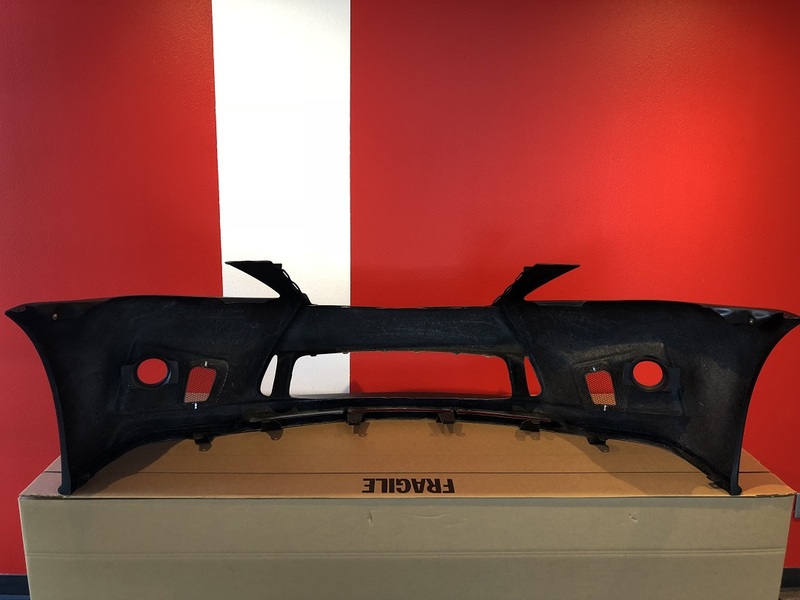 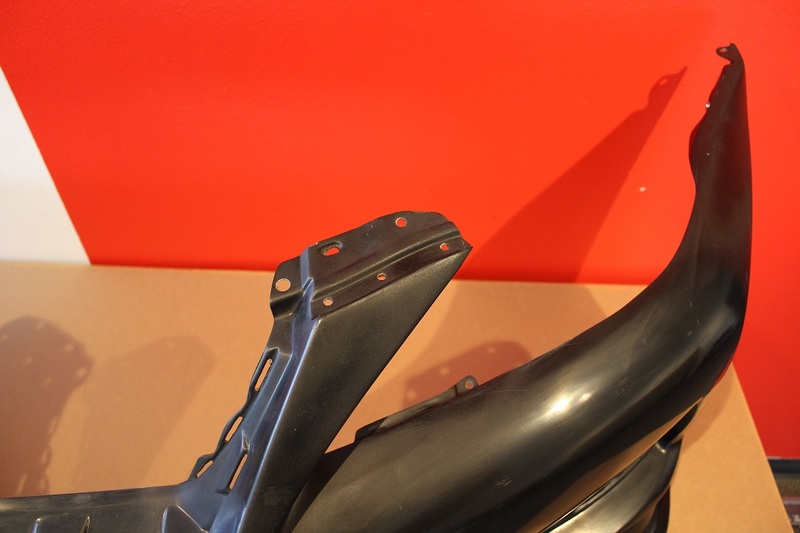 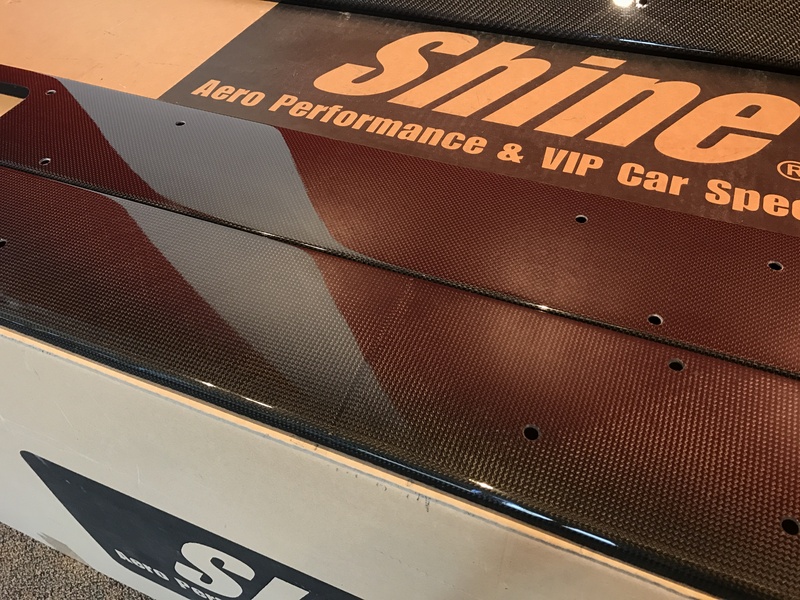 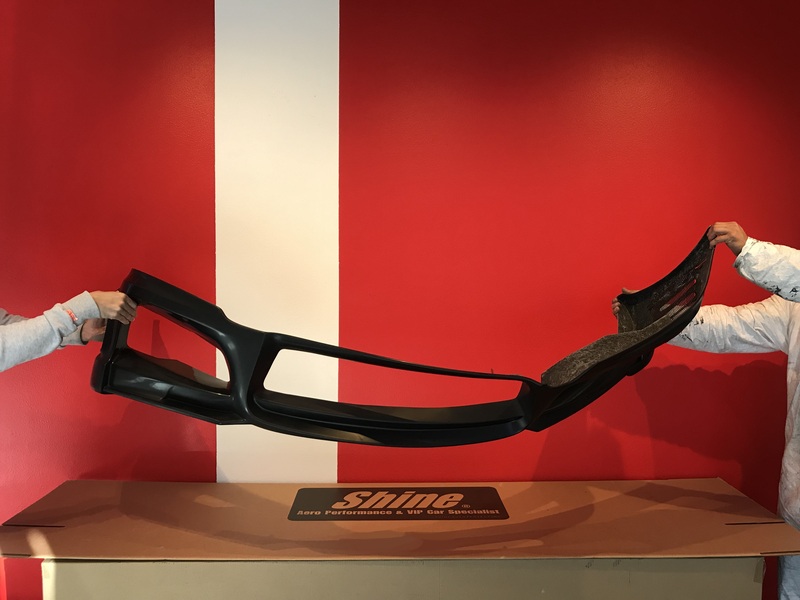 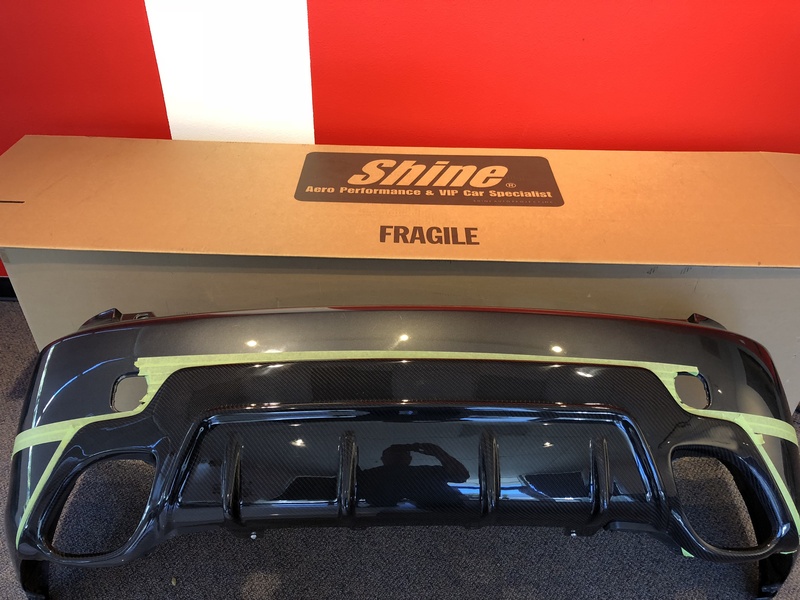 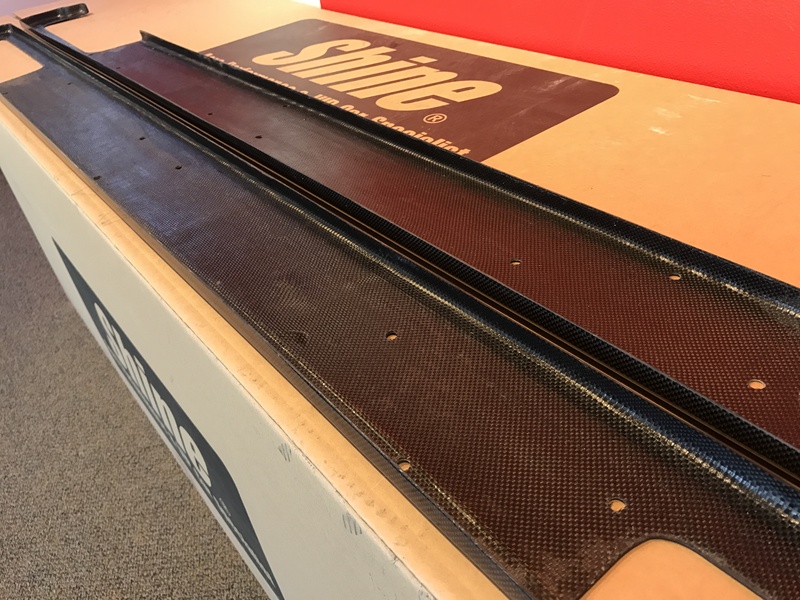 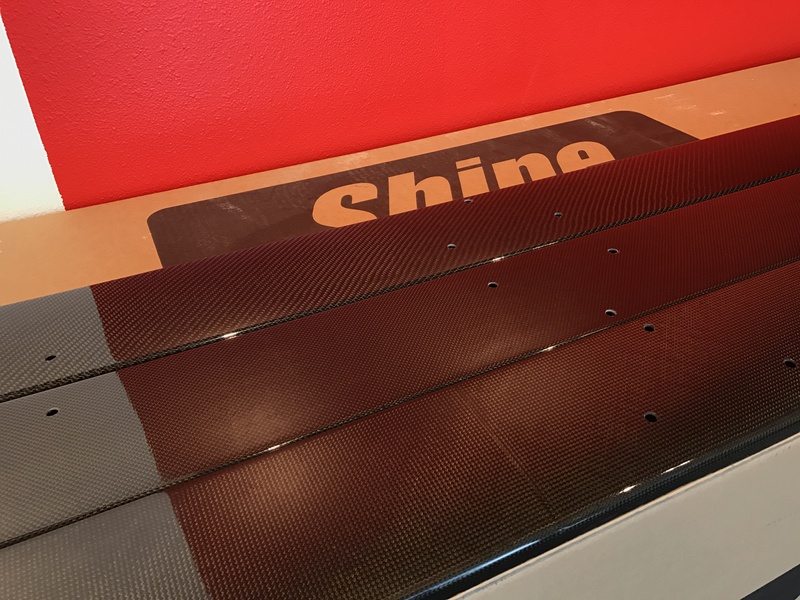 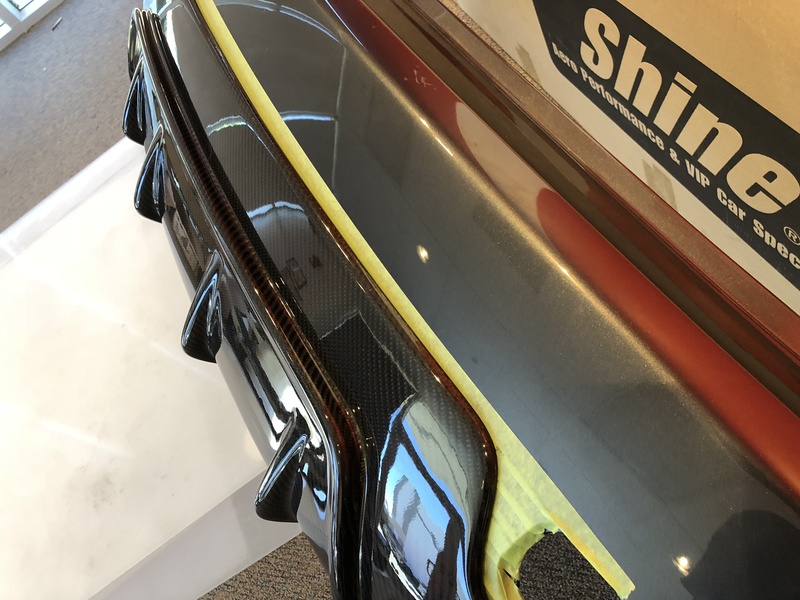 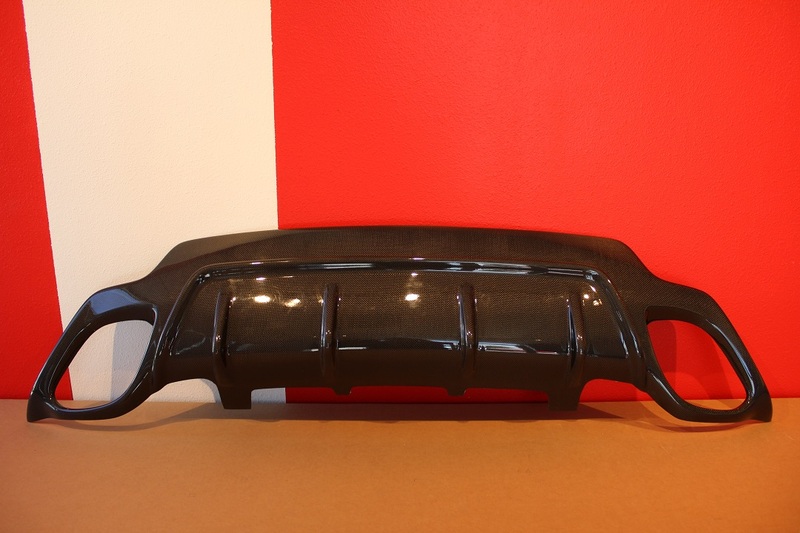 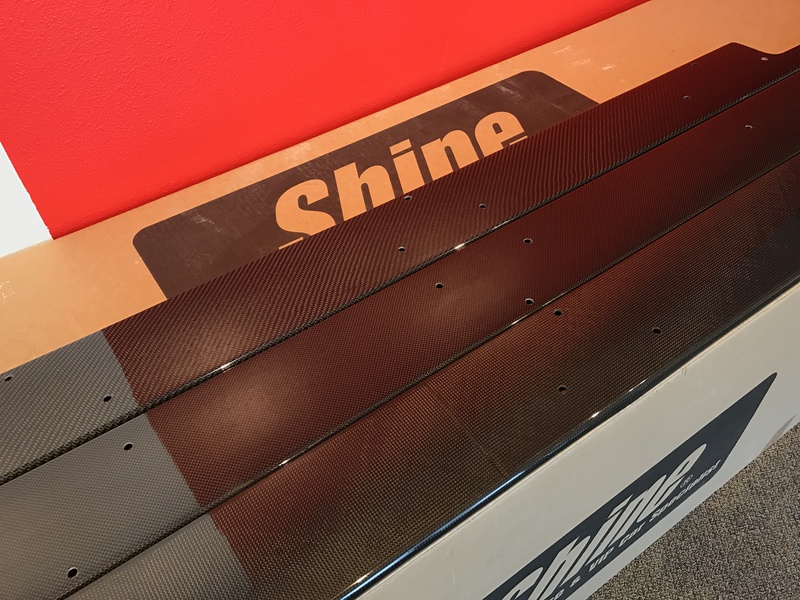 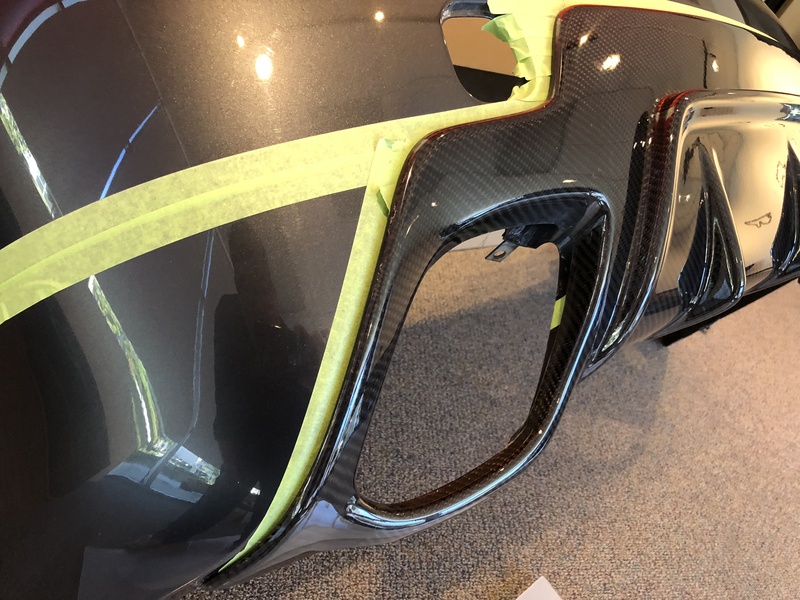 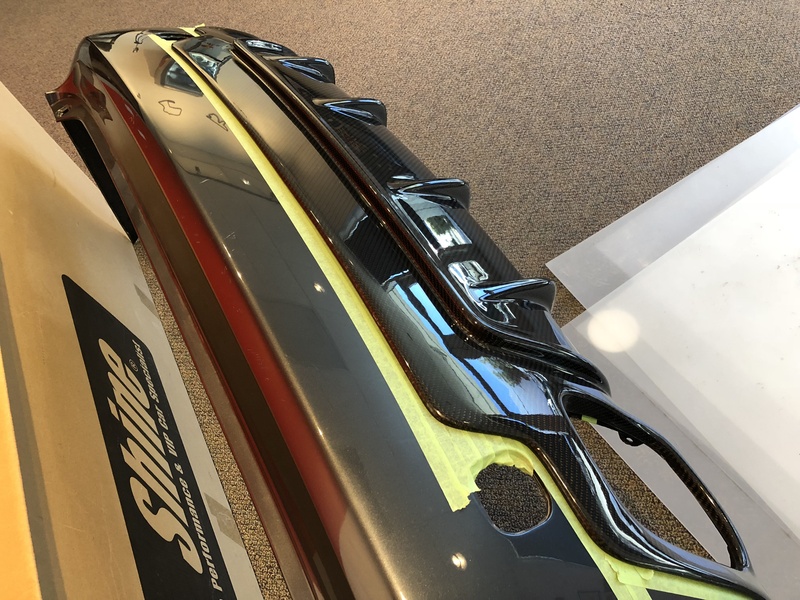 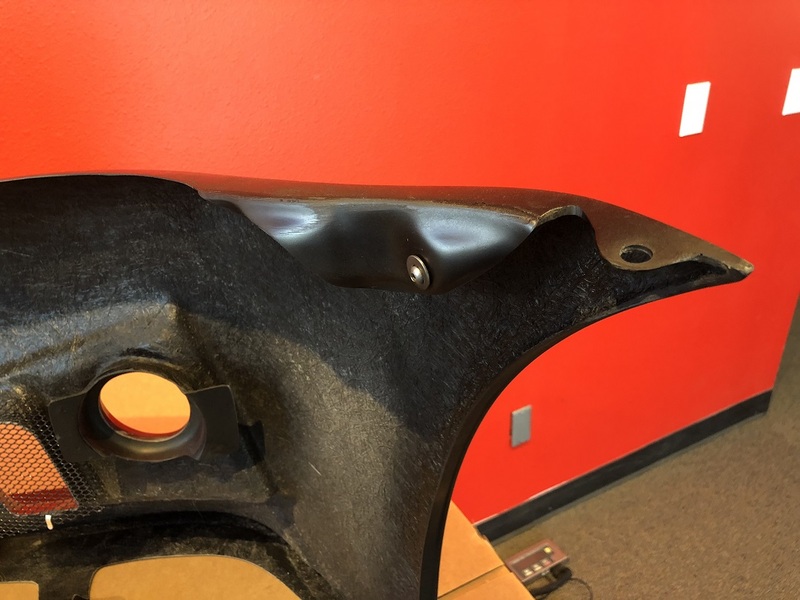 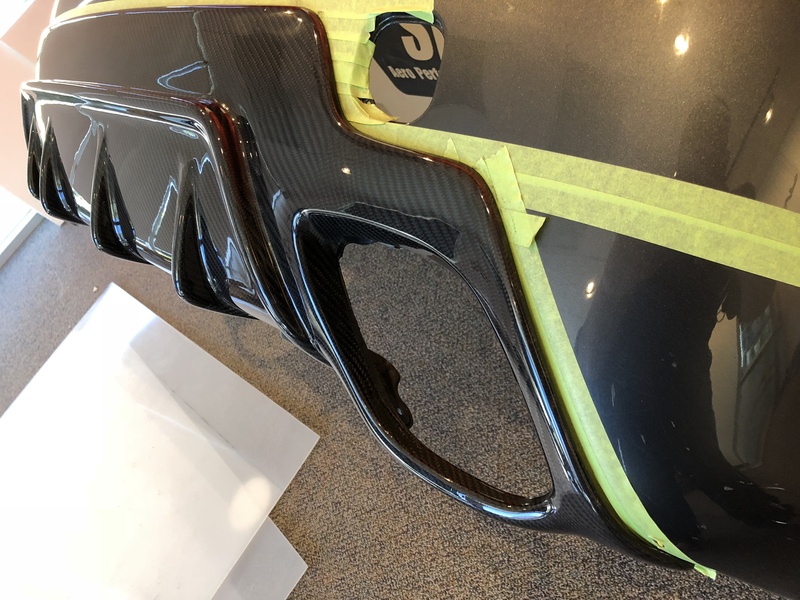 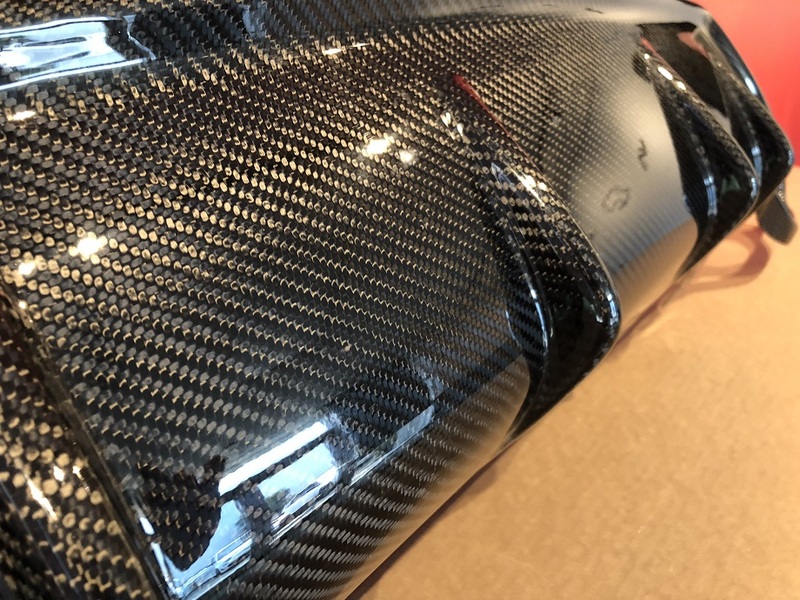 The carbon fiber underside reinforcement maintains a black texture unlike parts reinforced with fiberglass mat or fiberglass cloth, which tend to have a scuffy white texture. 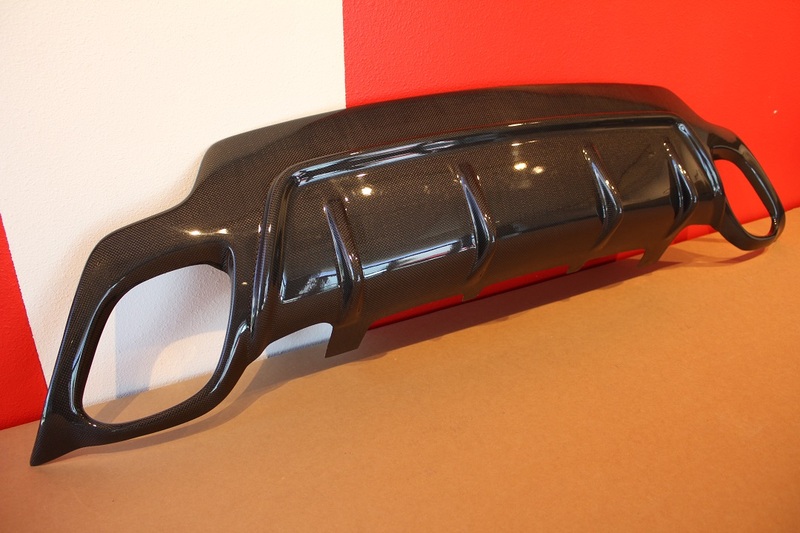 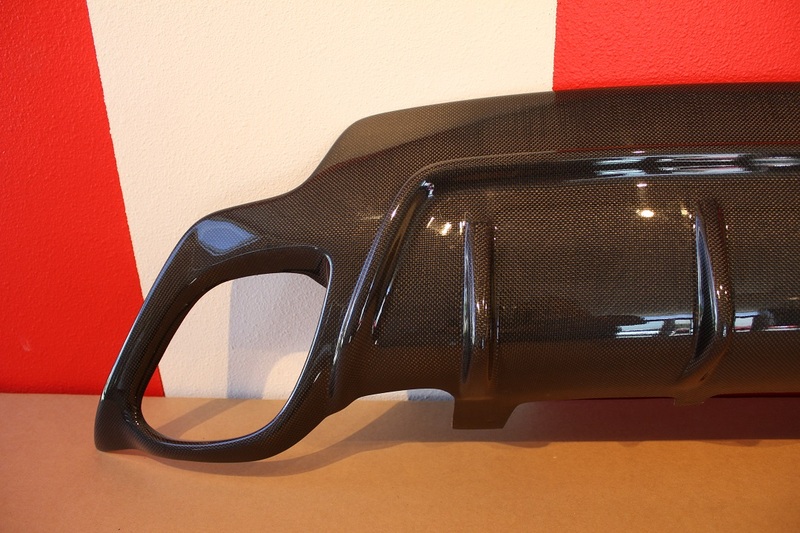 Offered in our signature flexible HybridFRP™ material (Original Wald version came in standard non-flexible FRP). 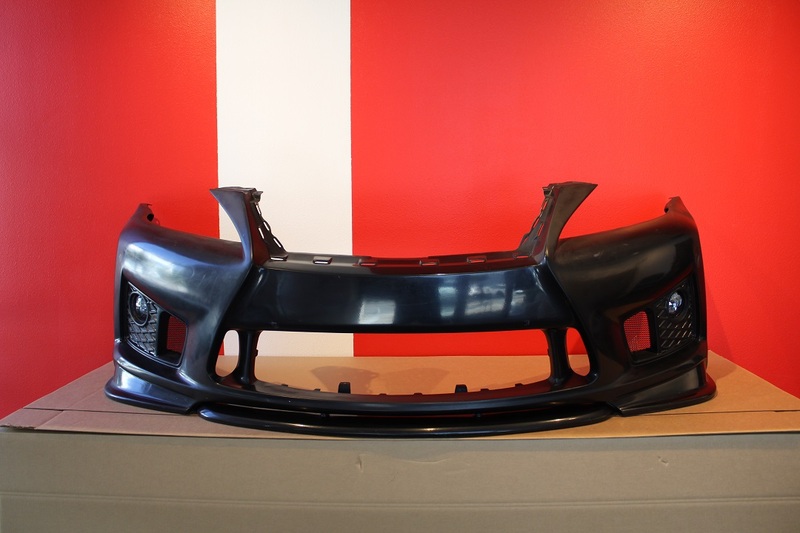 Also offered with optional carbon or carbon-kevlar accents (front splitter & vent sections). 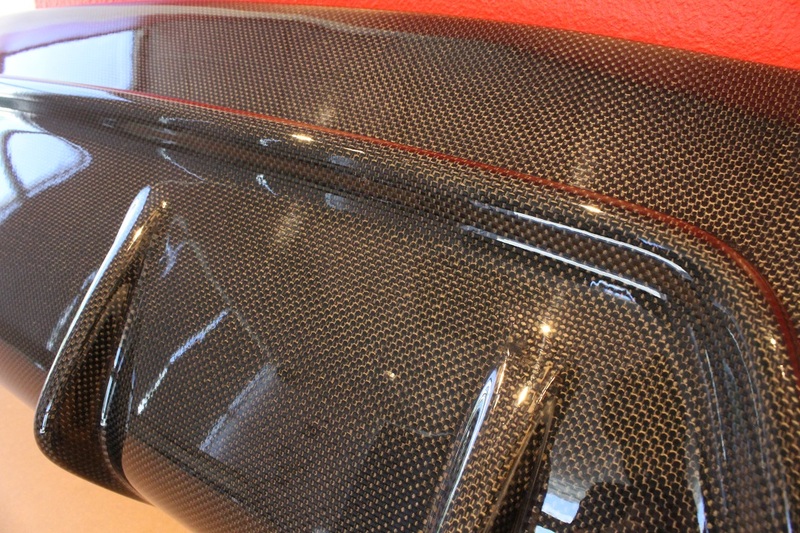 Choose between Plain or Twill Weave Carbon. 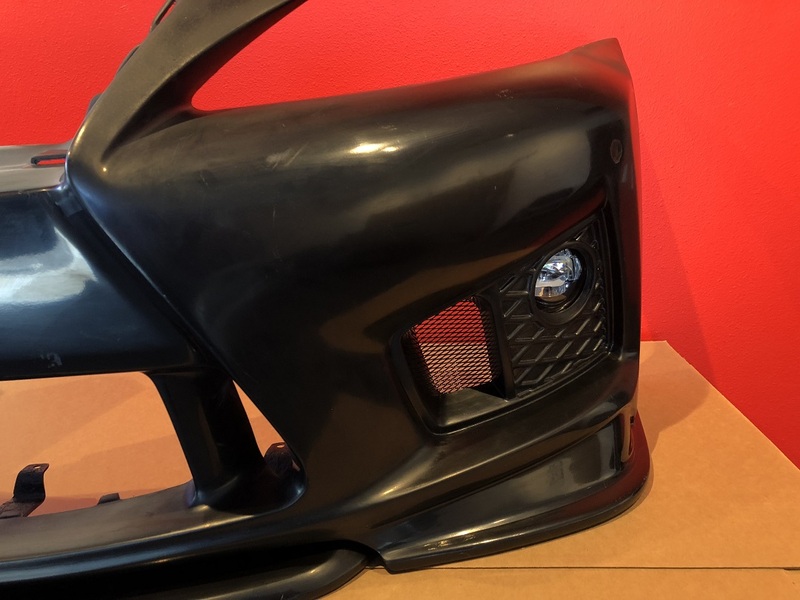 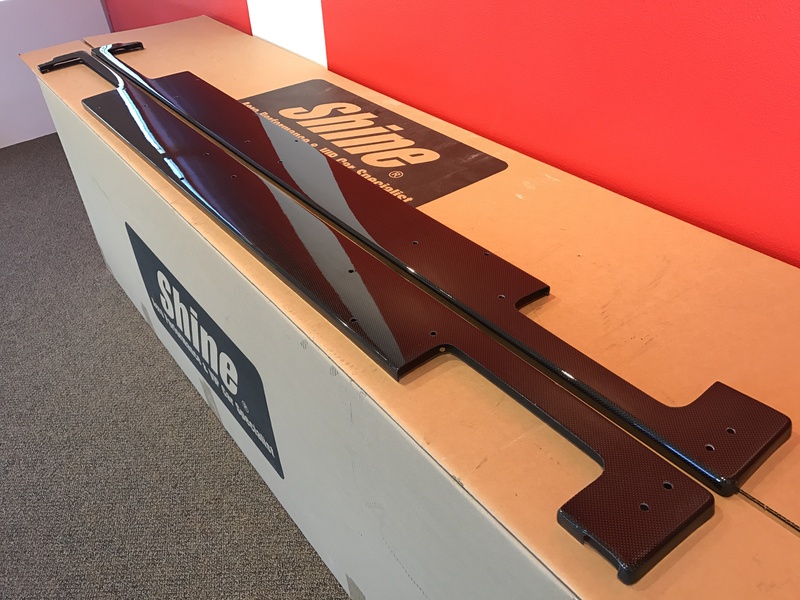 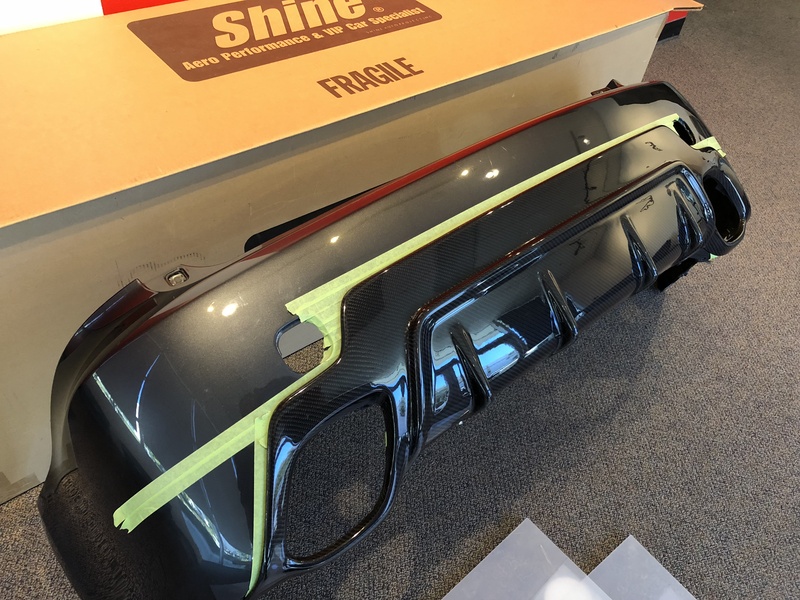 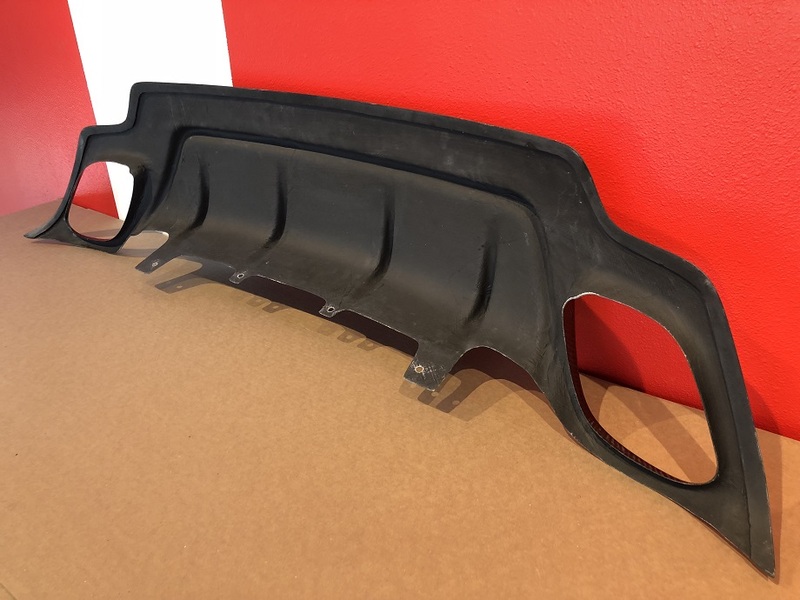 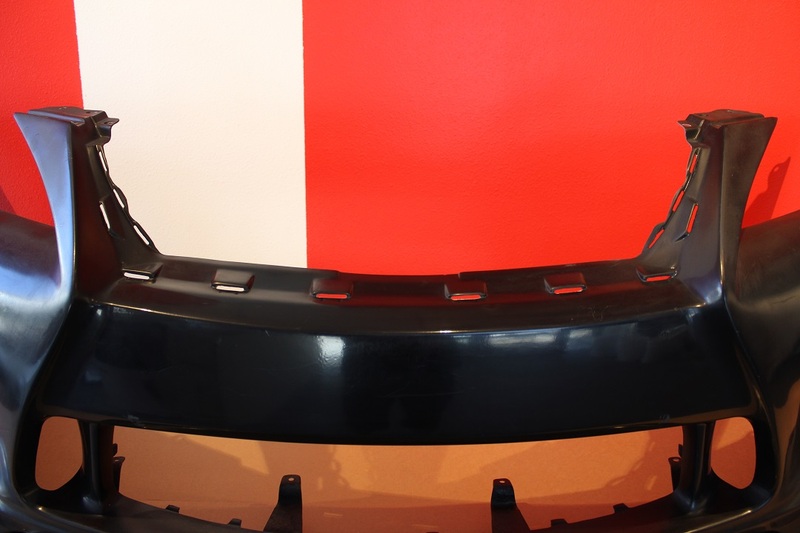 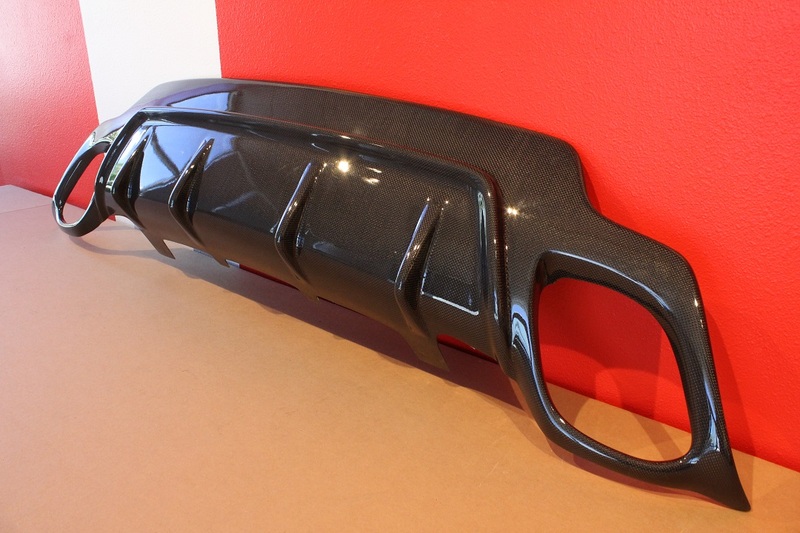 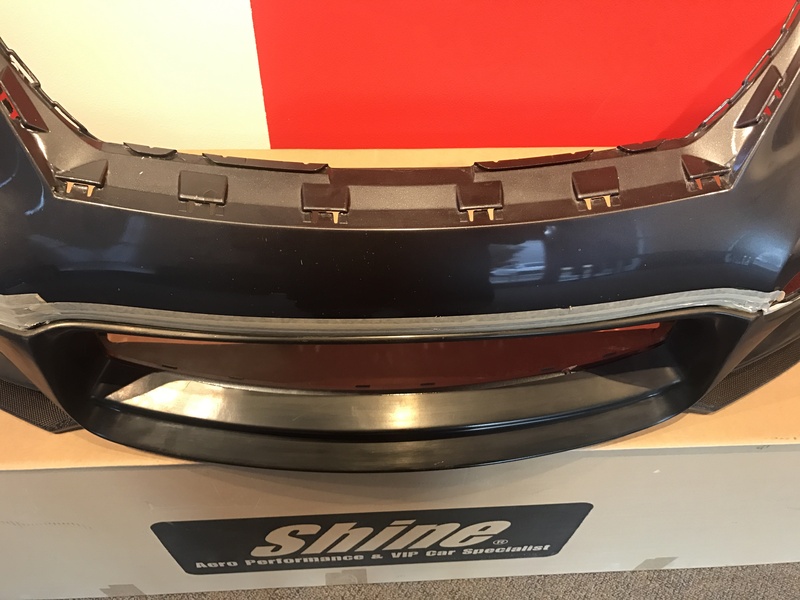 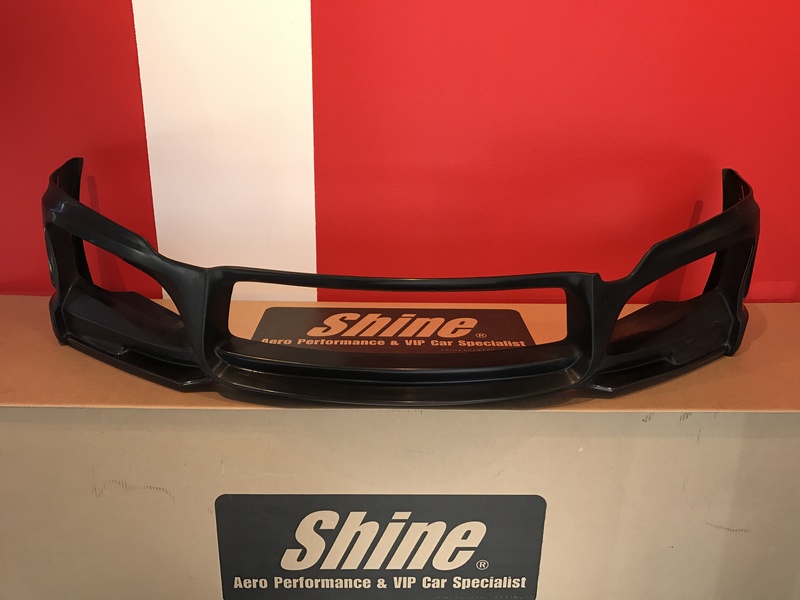 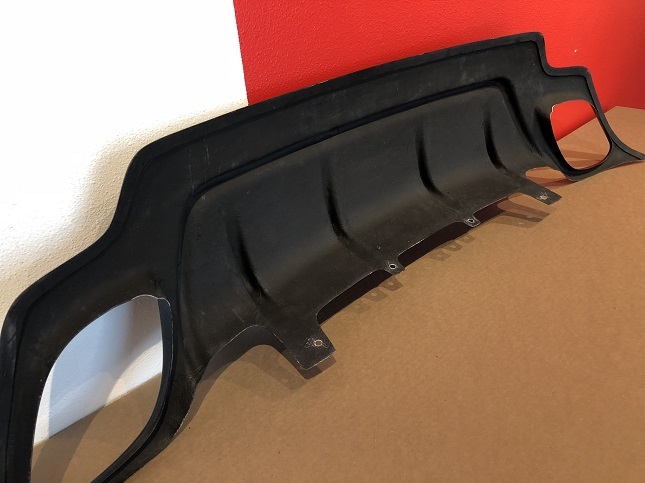 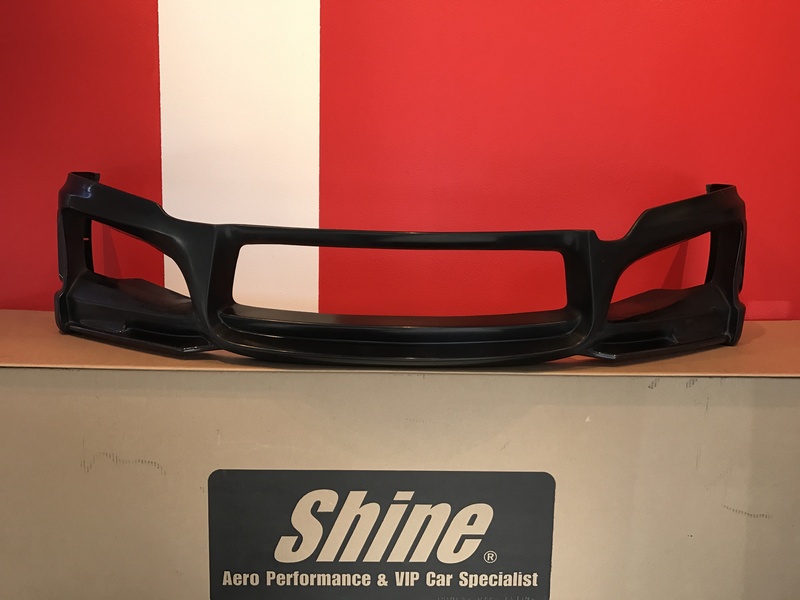 What’s the price on the amigan style bumper? 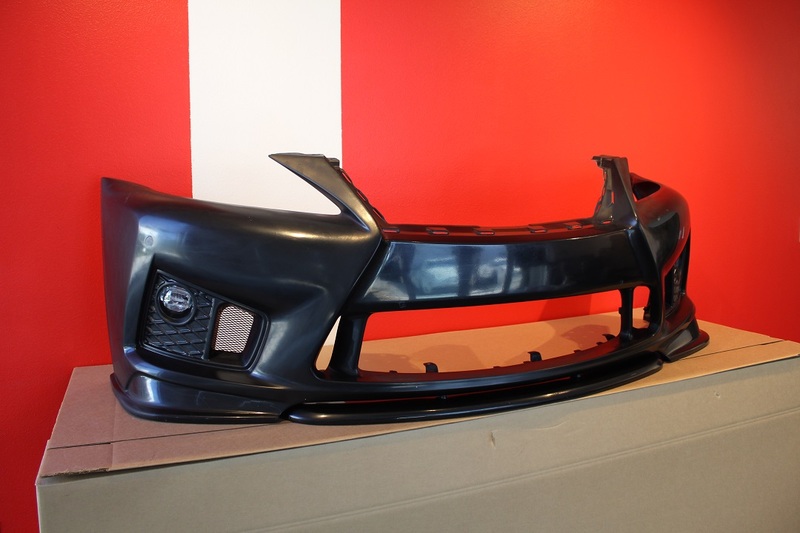 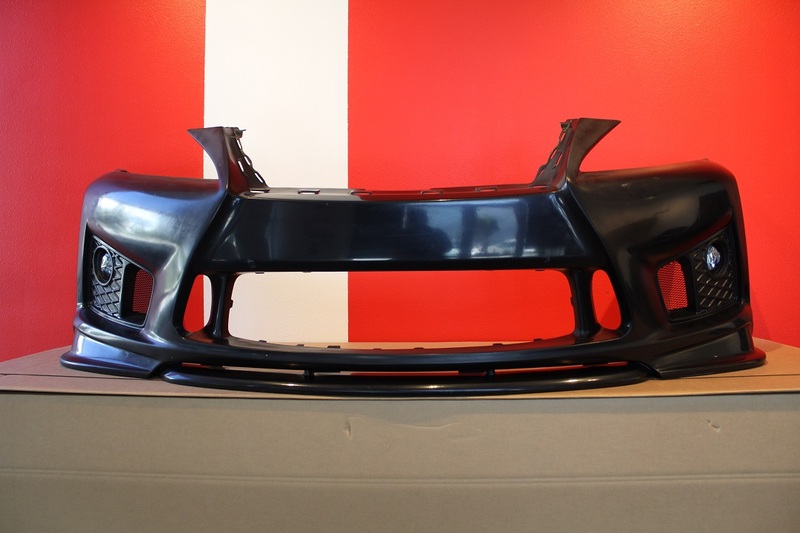 The front bumper has just been released. 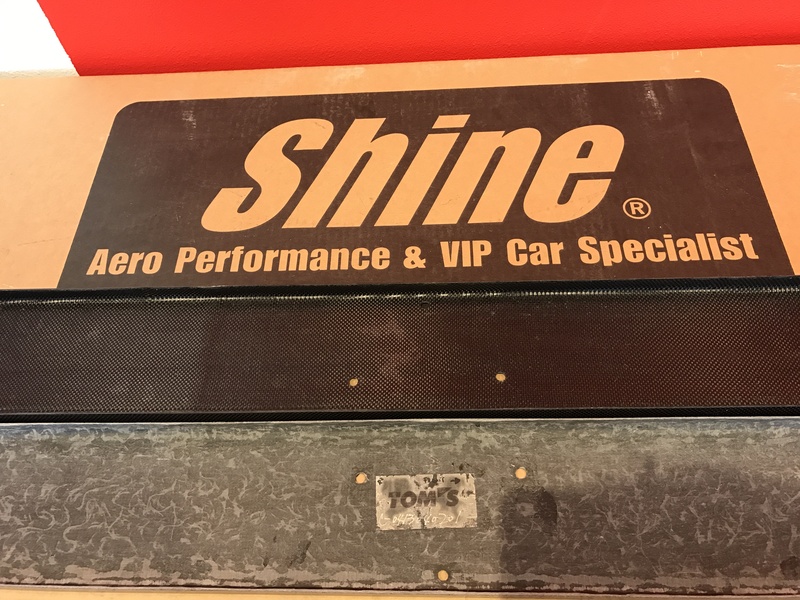 Prices have been updated. 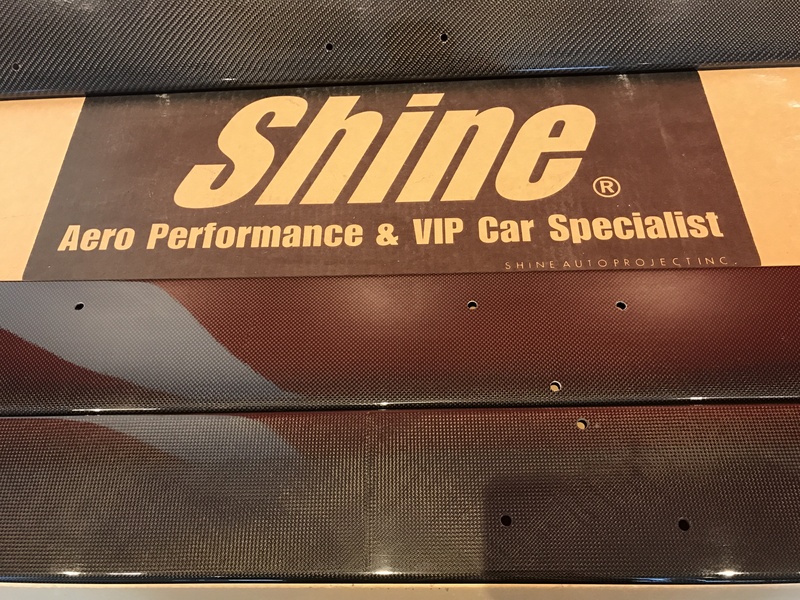 Please email us at shineautoproject@gmail.com if you haven’t done so already. 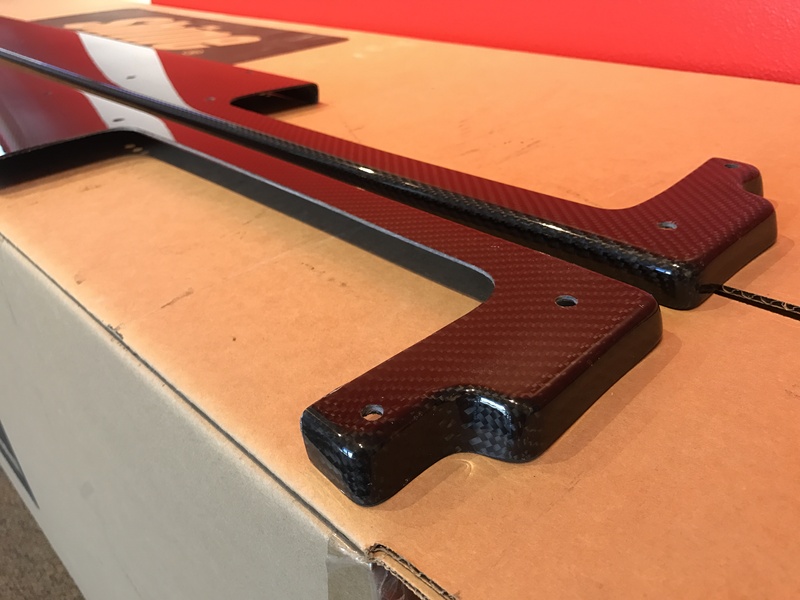 Will give you the most accurate ETA when we respond. 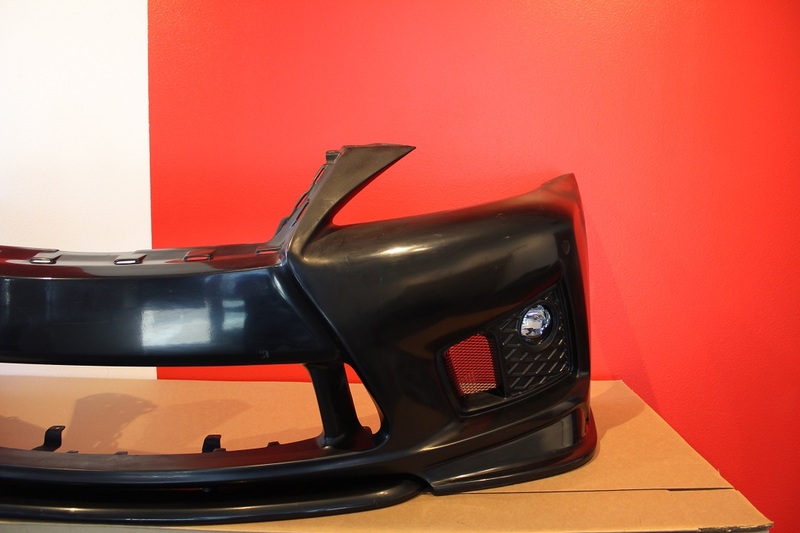 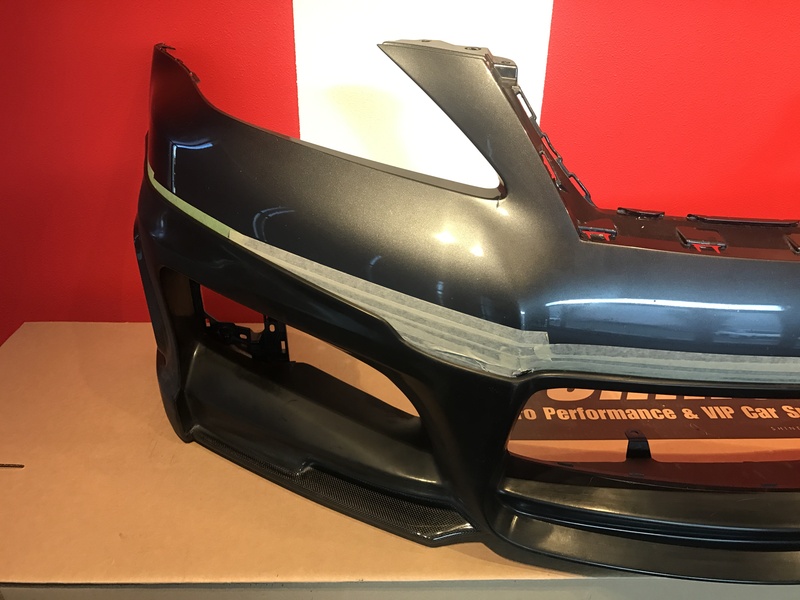 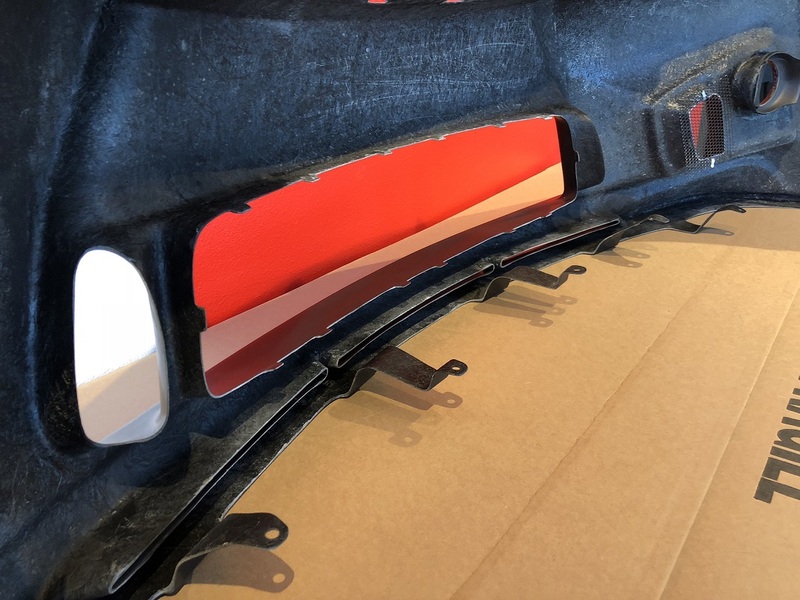 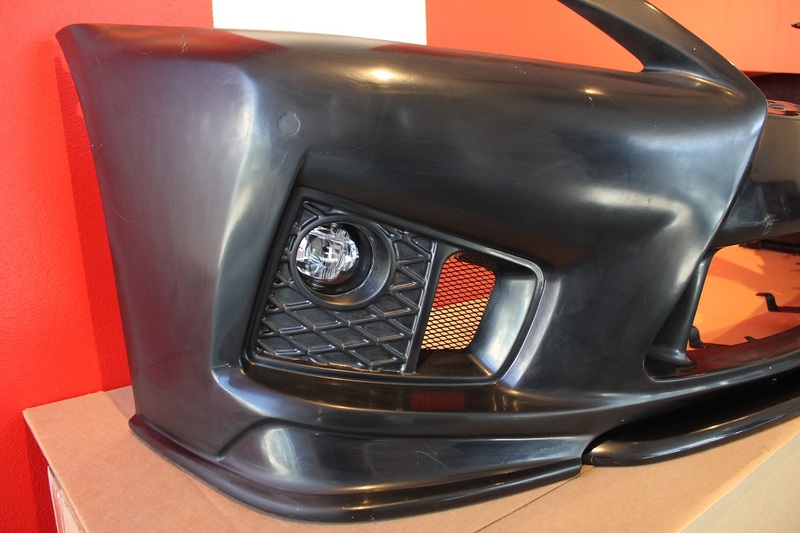 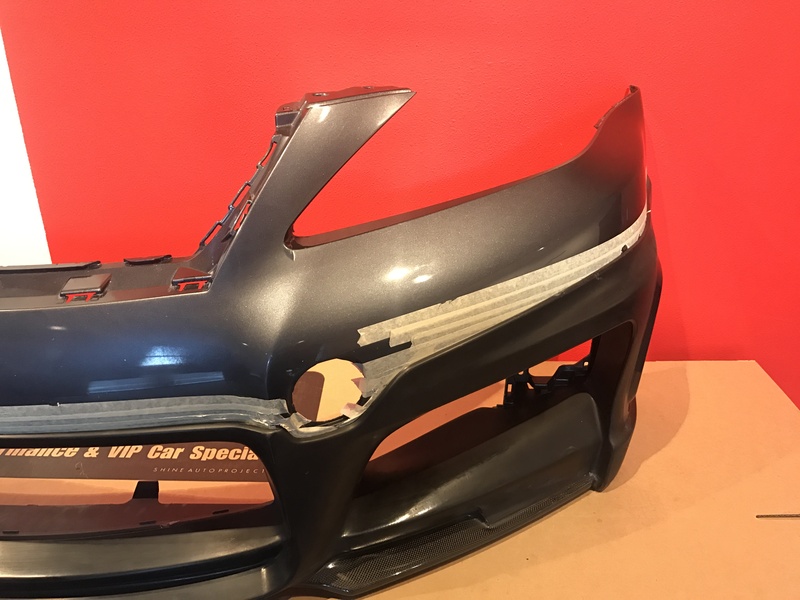 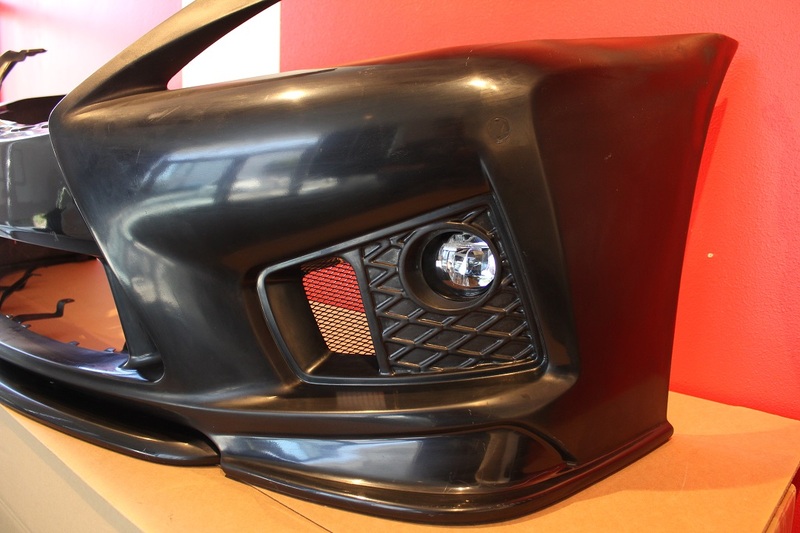 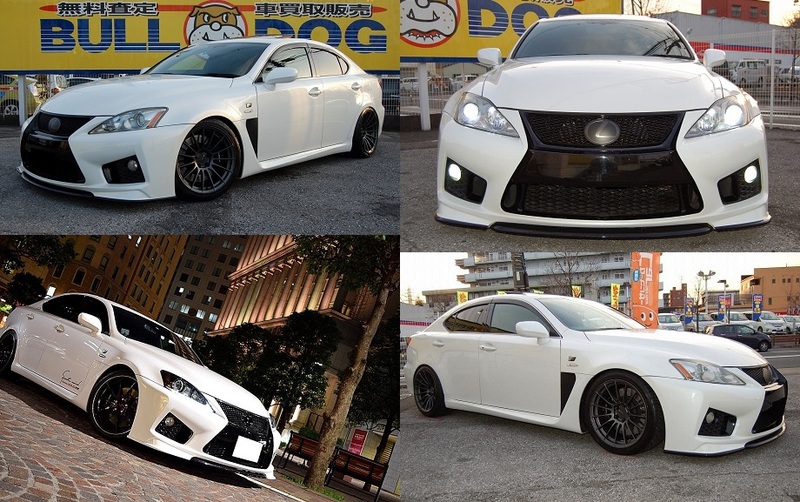 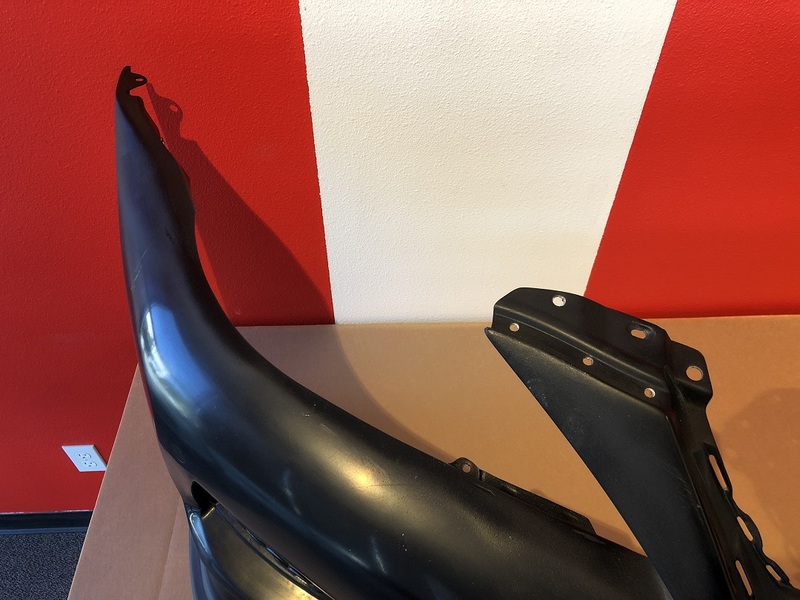 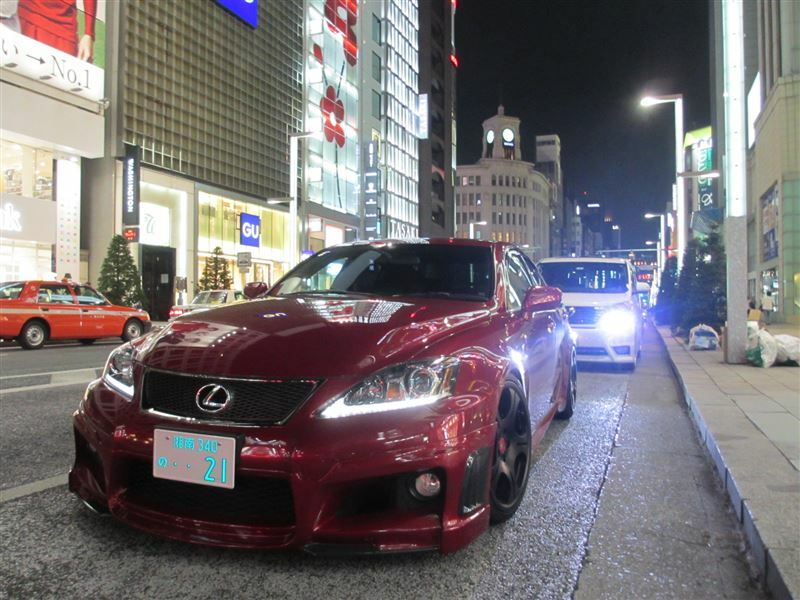 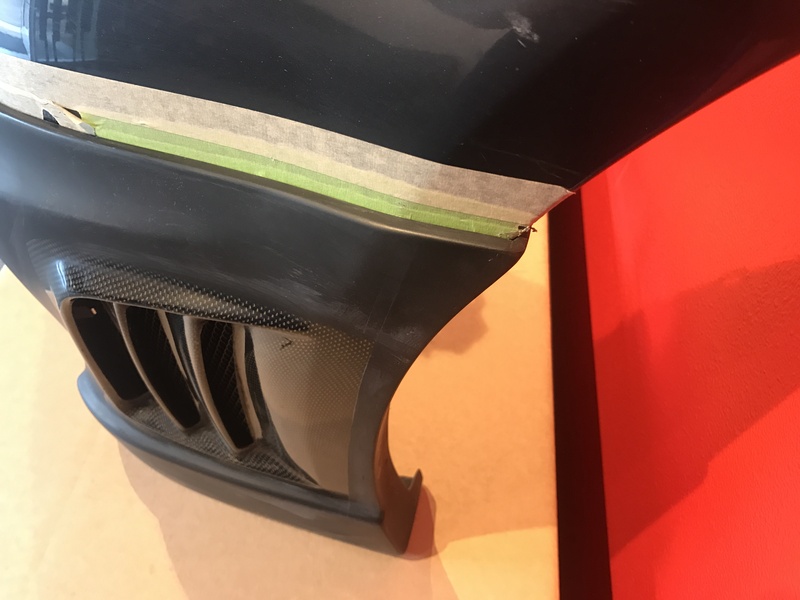 When you going to make a replica wald rear diffuser? 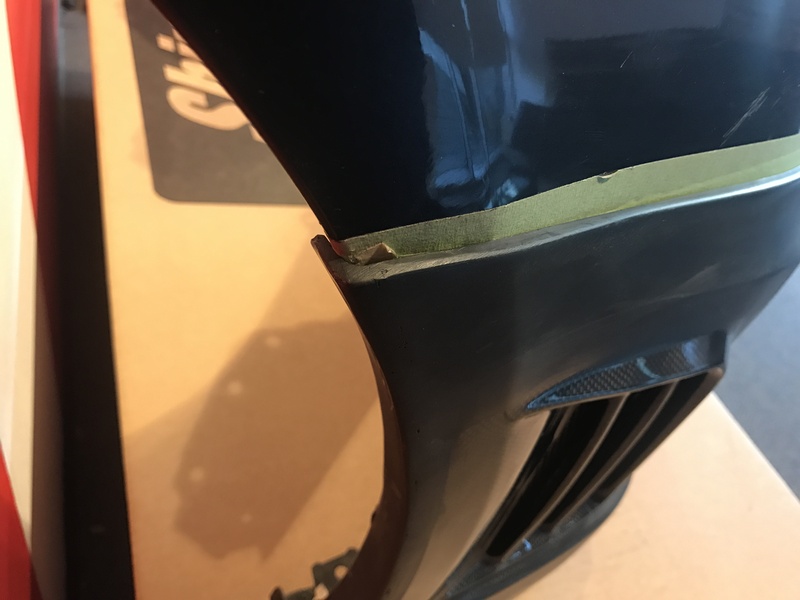 Are these parts made to order? 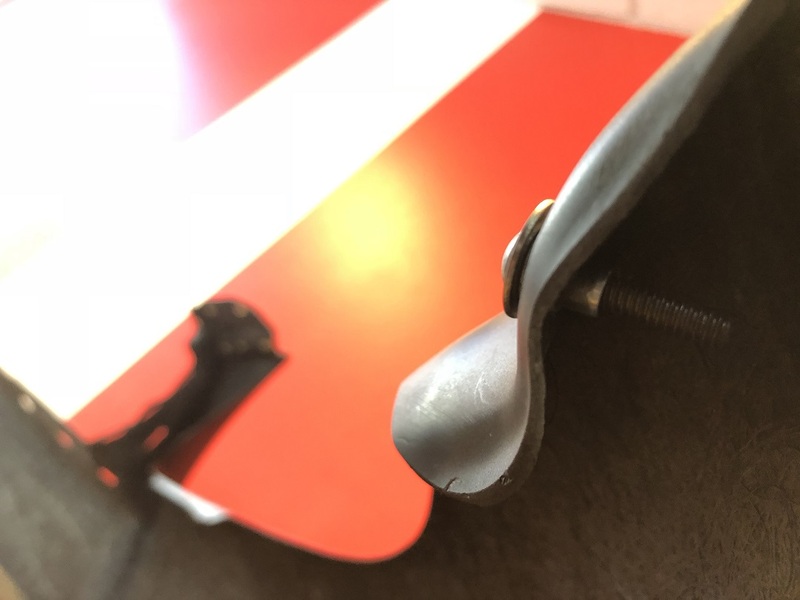 For the most part, yes. 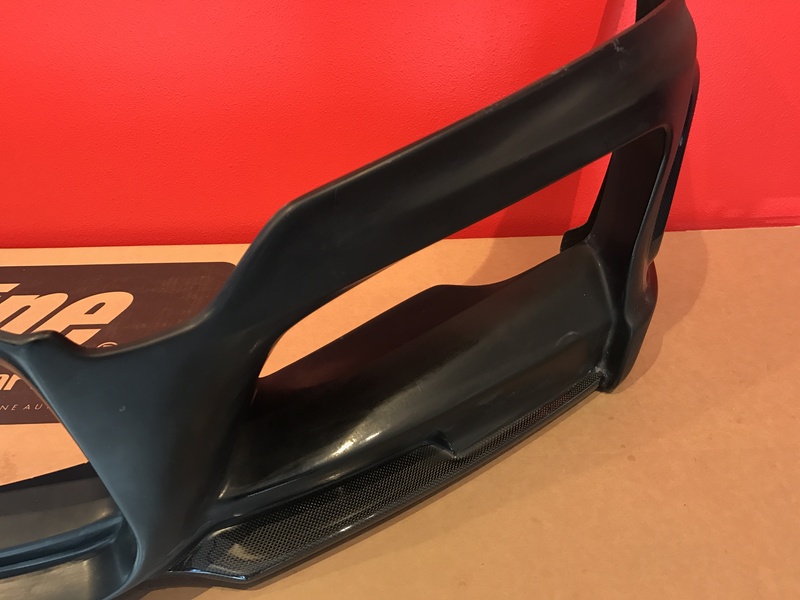 However, sometimes we over produce and do have some stock. 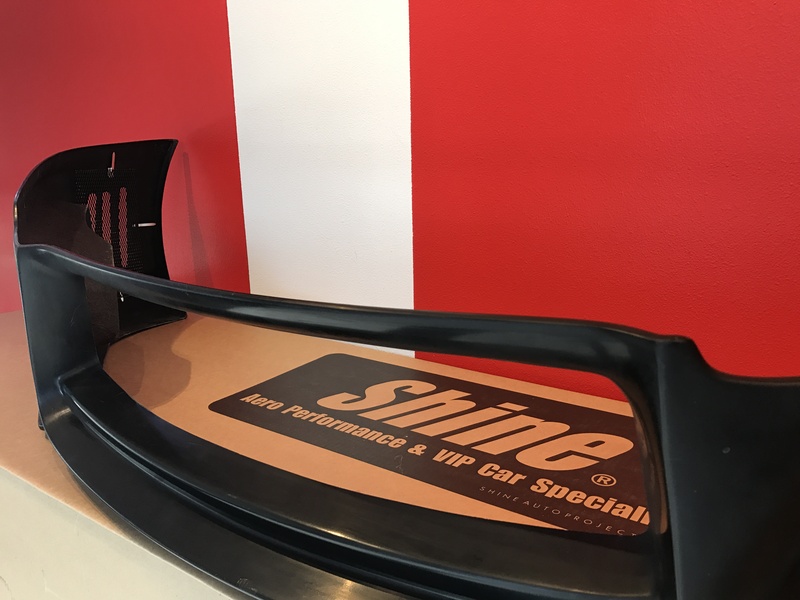 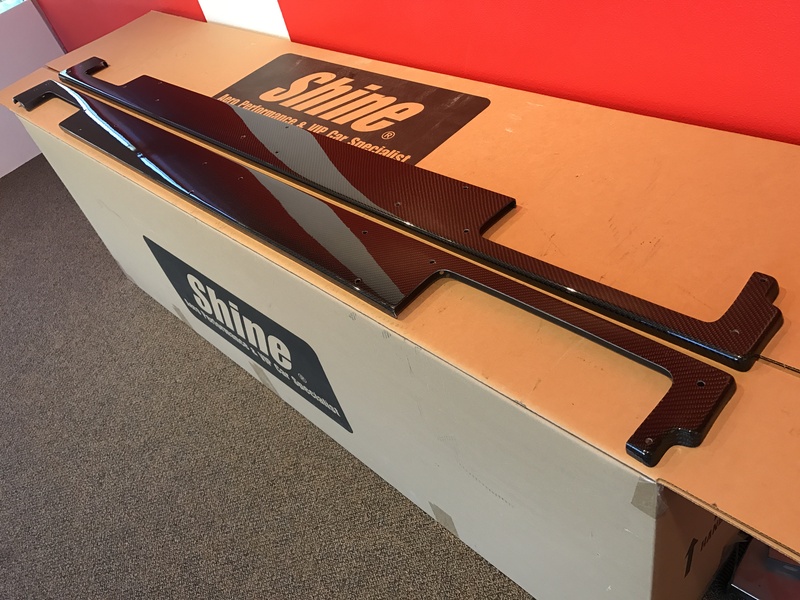 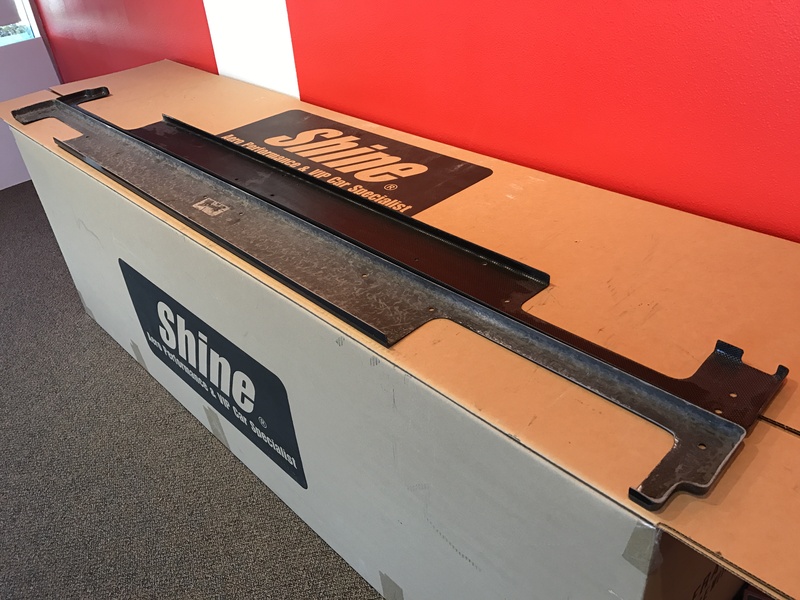 Send us an email at shineautoproject@gmail.com or give us a call at 909 980 3433 to find out current ETA. 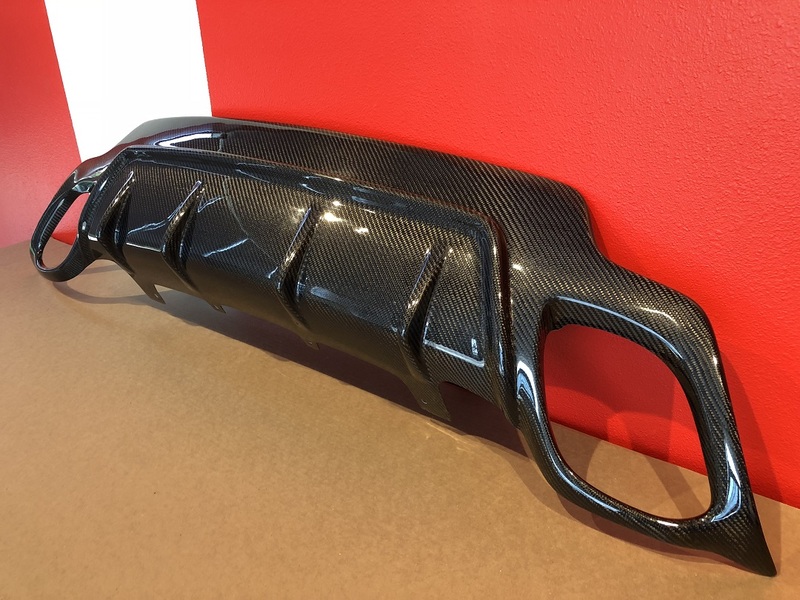 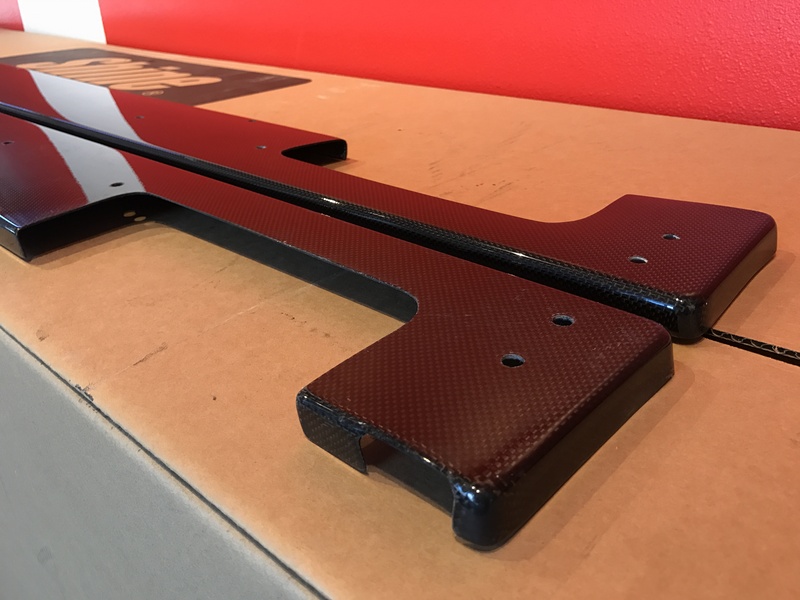 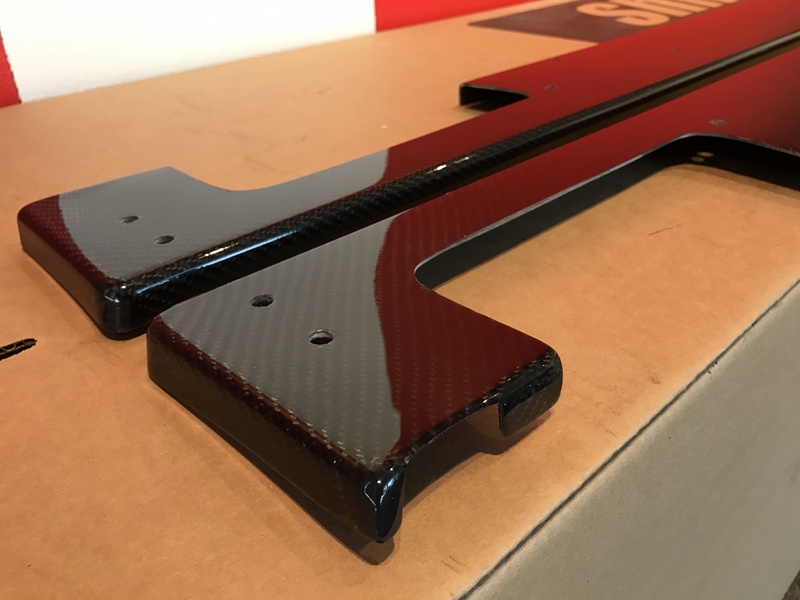 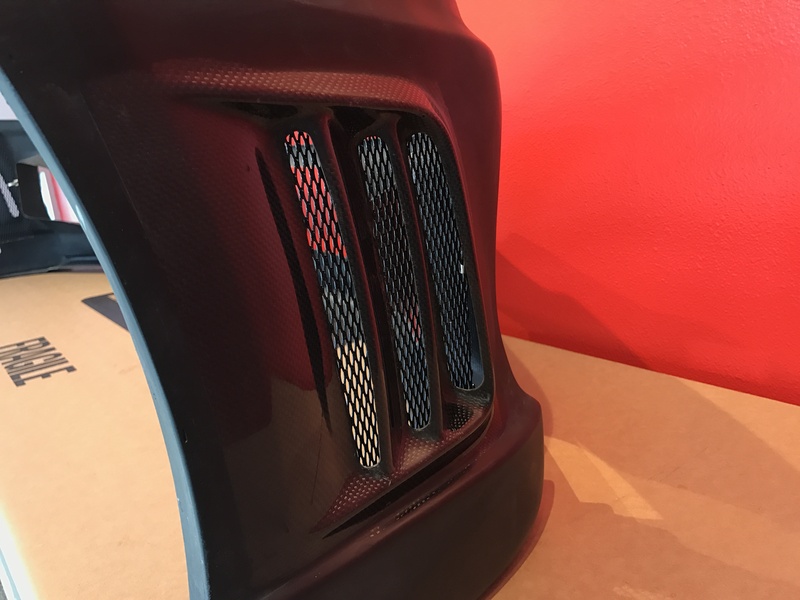 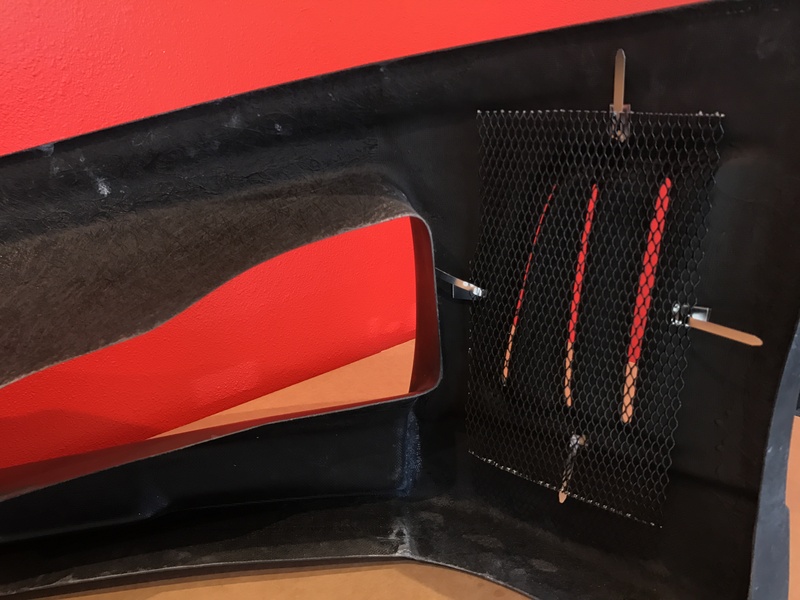 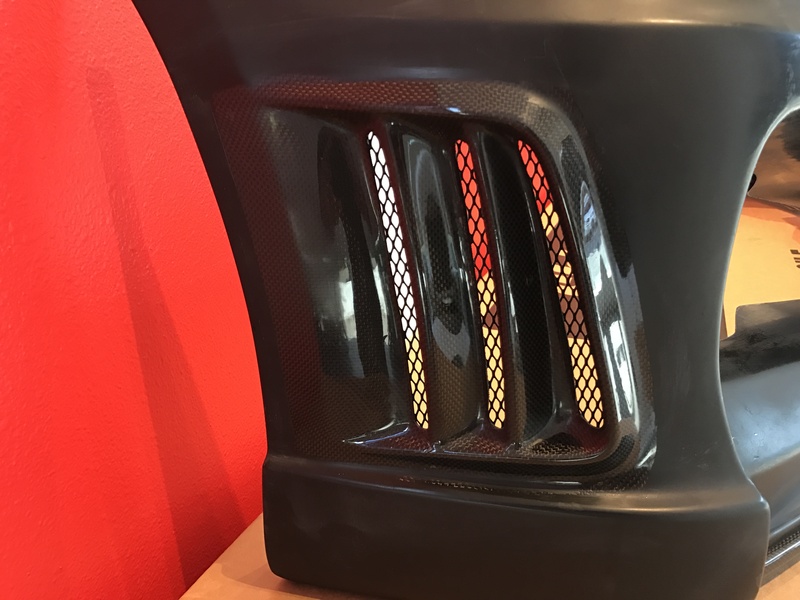 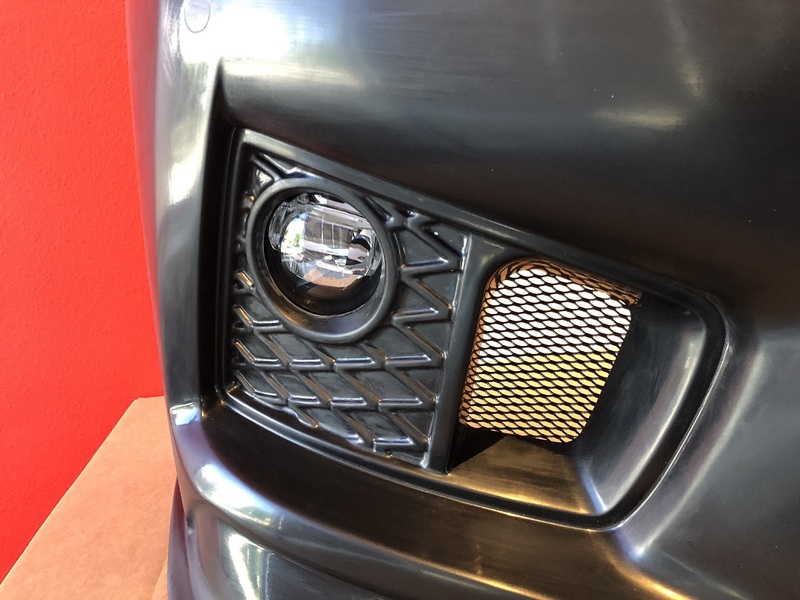 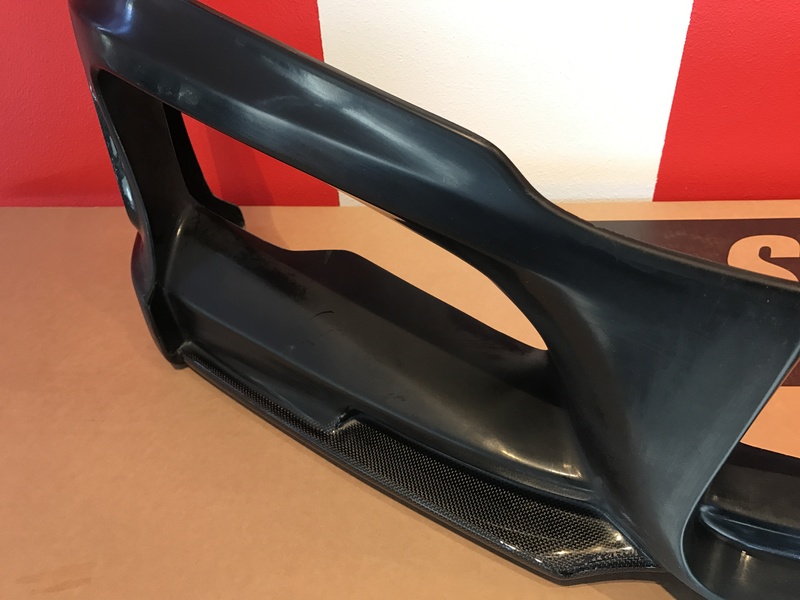 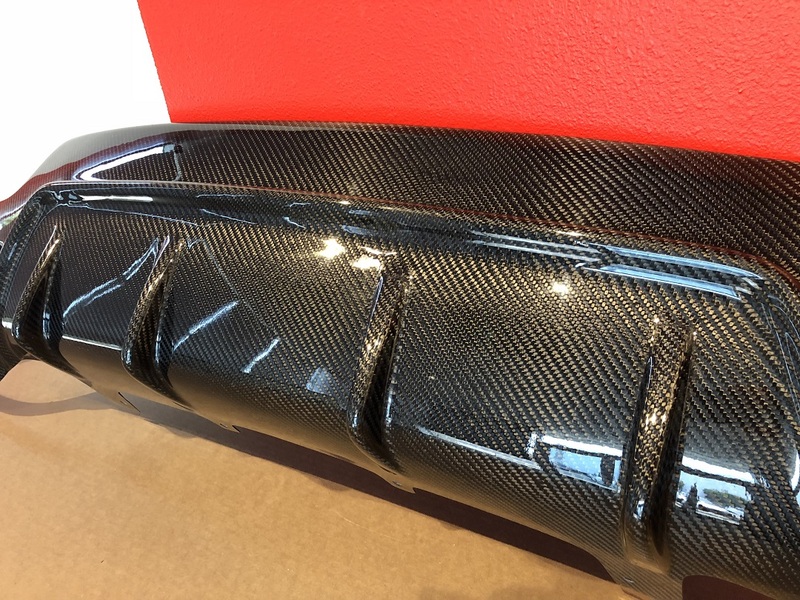 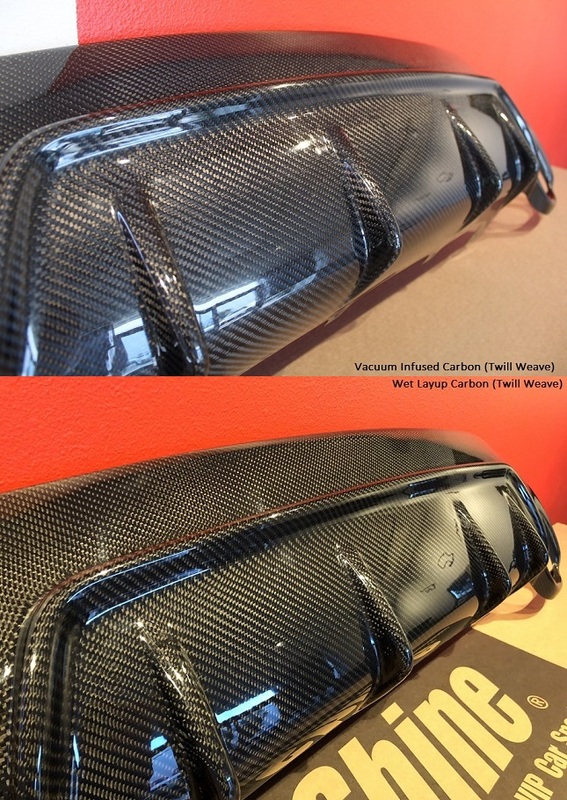 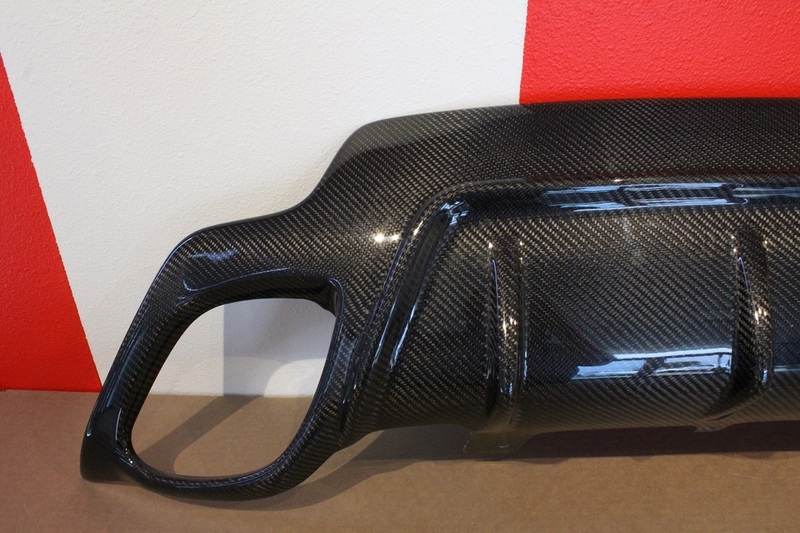 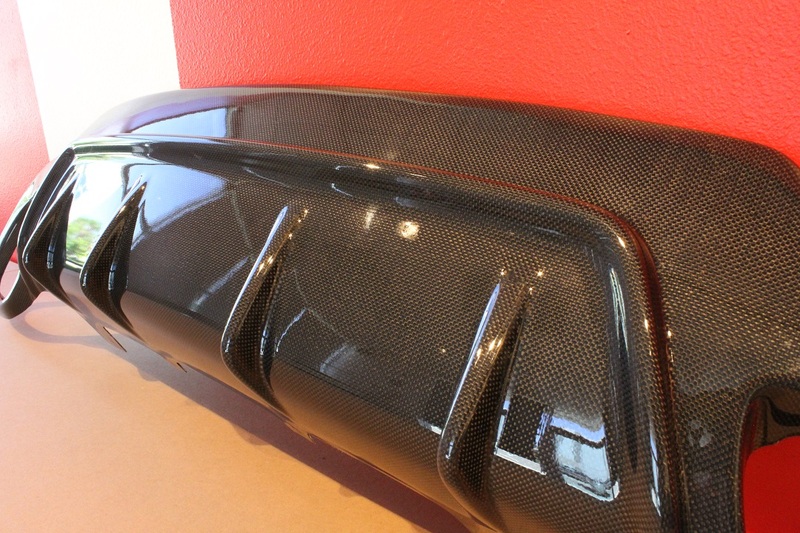 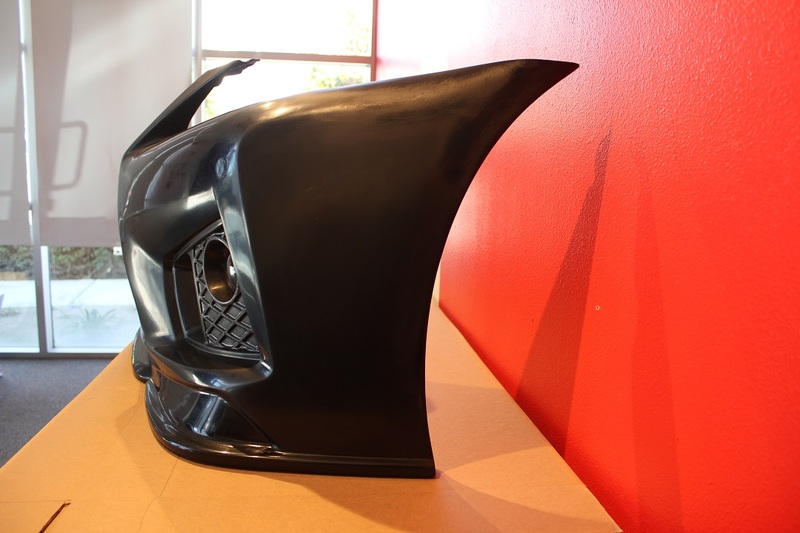 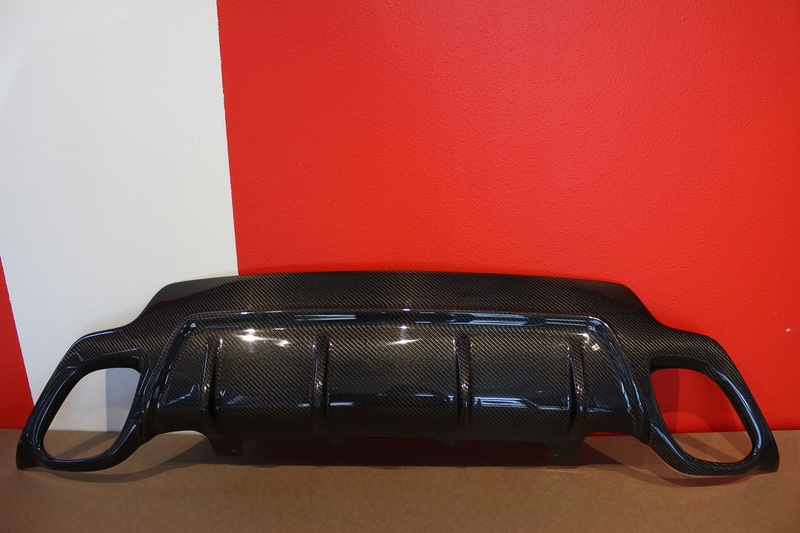 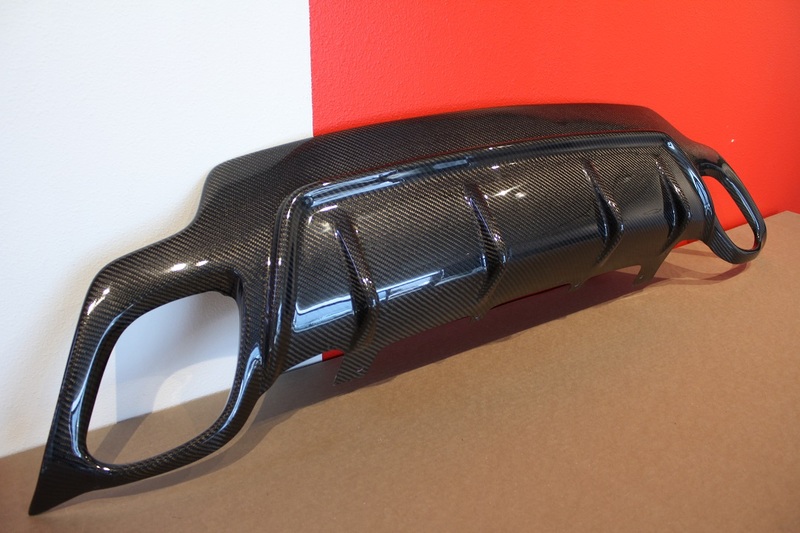 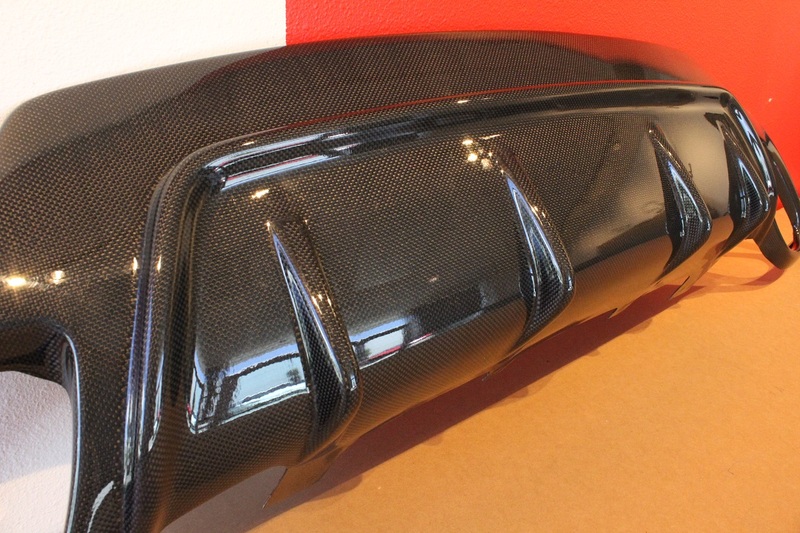 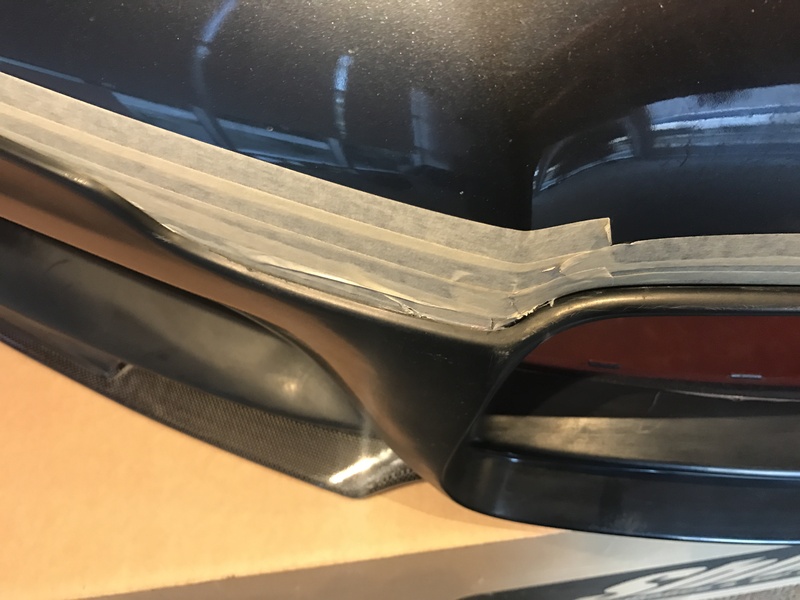 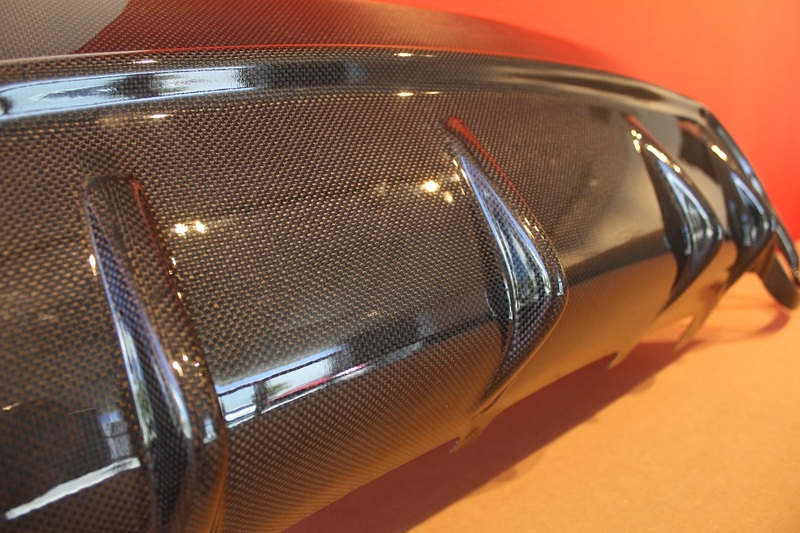 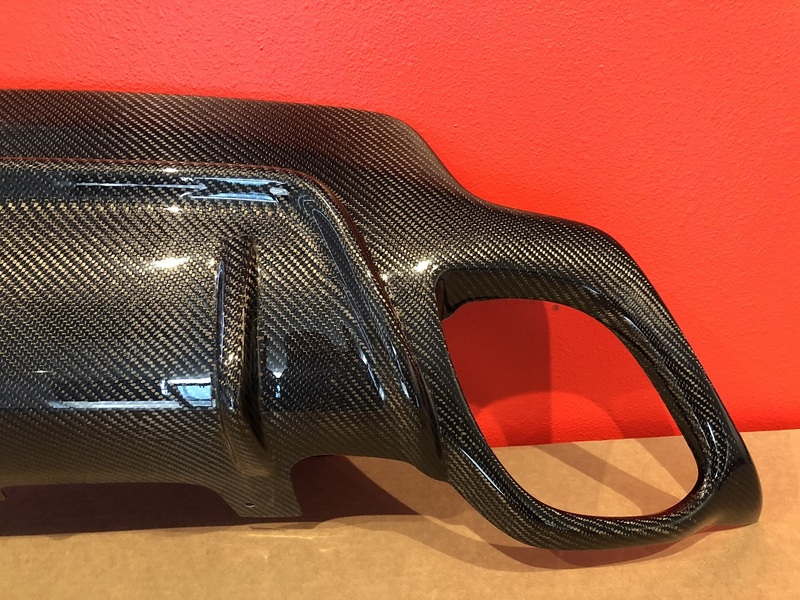 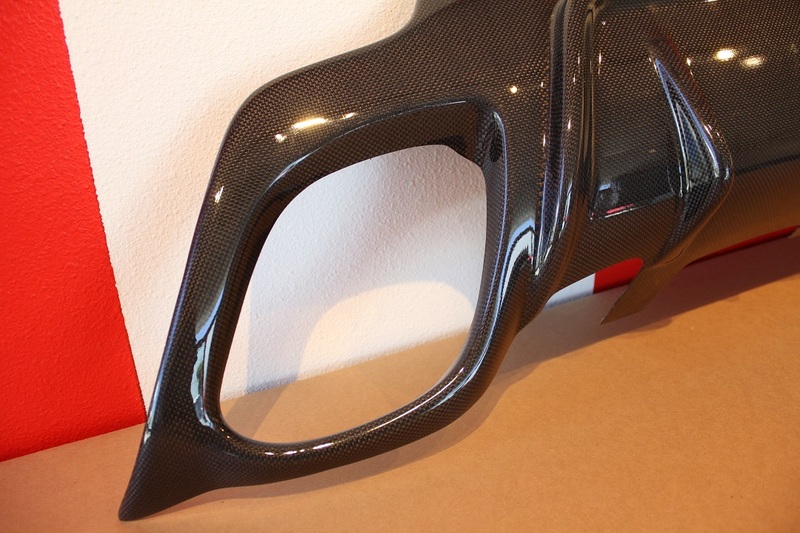 I wanted to know if your guys carbon pattern for the diffuser was like the seibon carbon design? 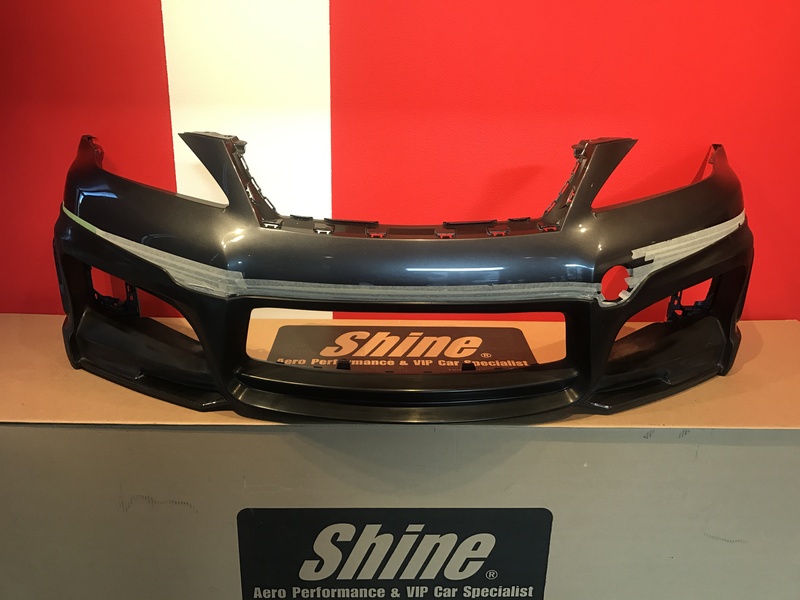 Im interested but want to make sure they are the same. 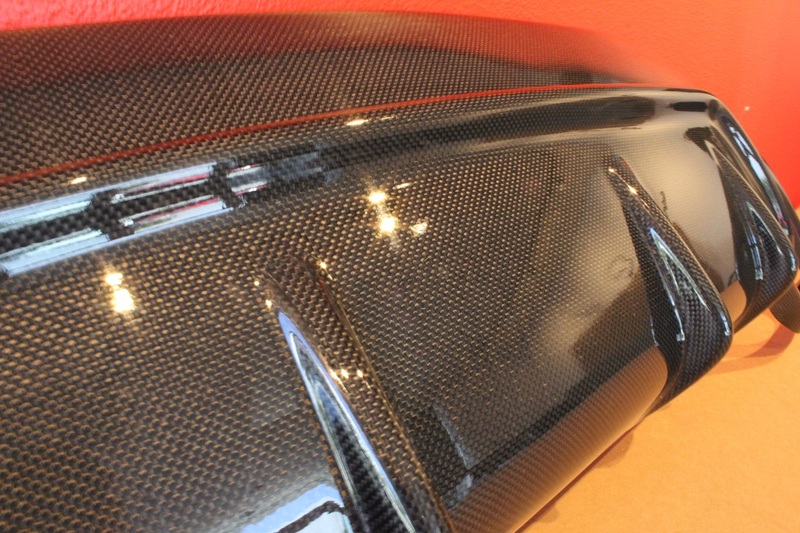 Seibon strictly uses Twill Weave Carbon. 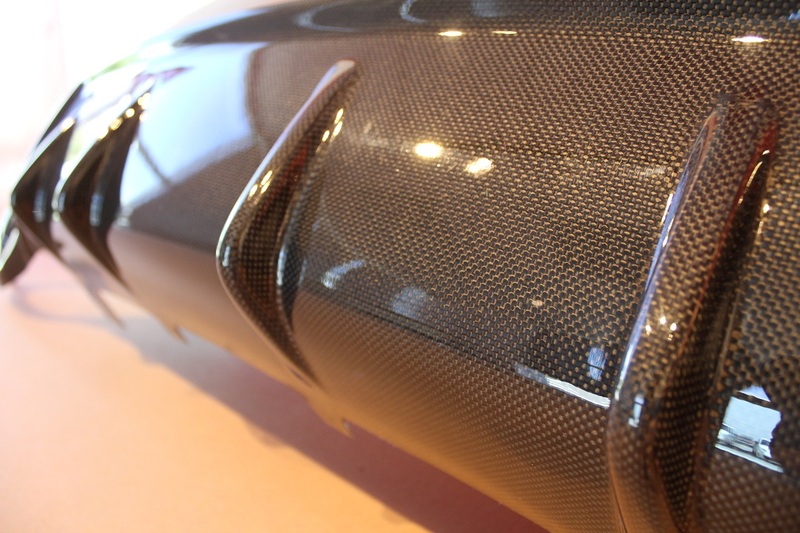 We build parts in both Twill Weave and Plain Weave carbon so you are covered . 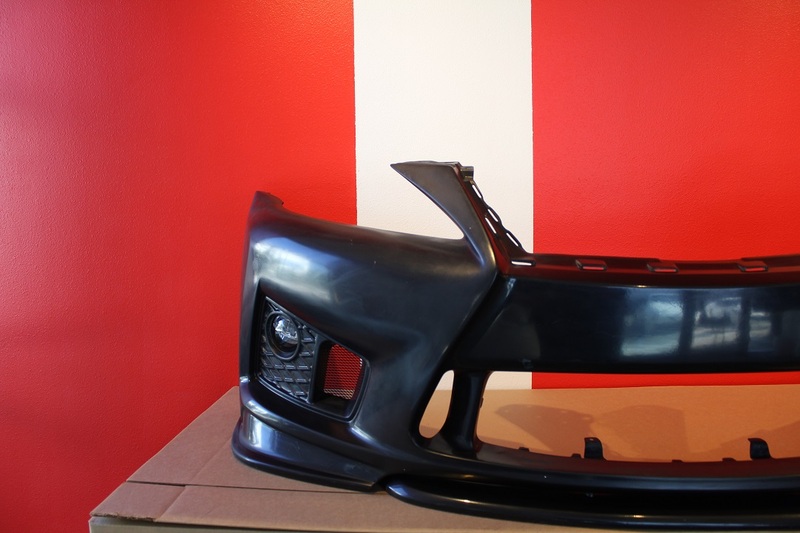 I wanted to order the ISF-FB-AG for my 2008 ISF.I leave here in west covina.Is the shipping free or can i just pick up and bbn pay the item in your building.I was trying to call the number in the website but no onebbn picks up.